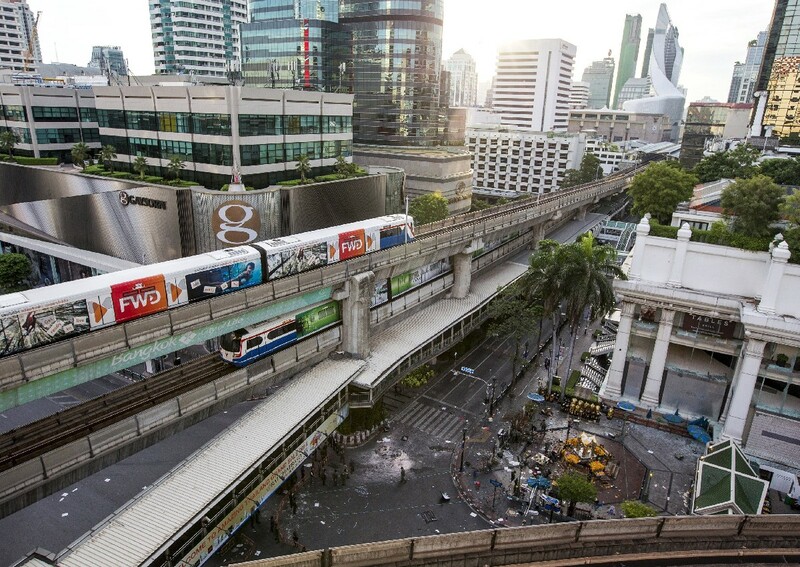 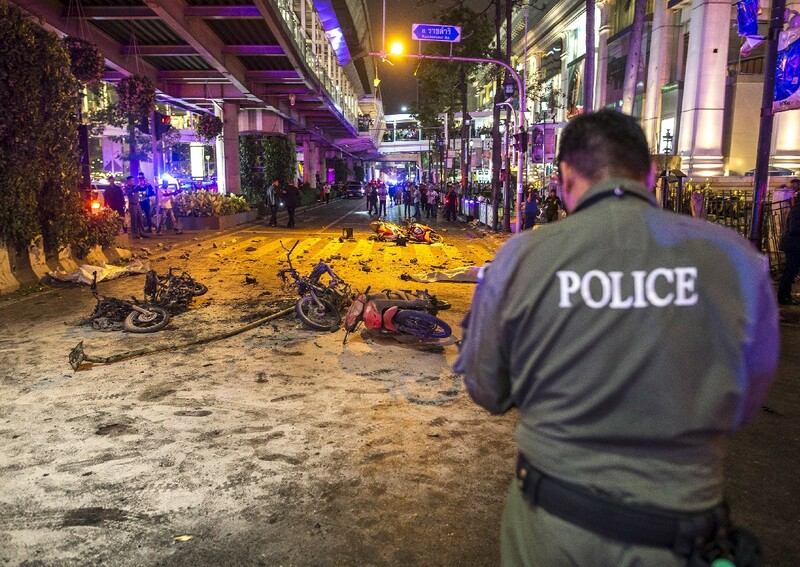 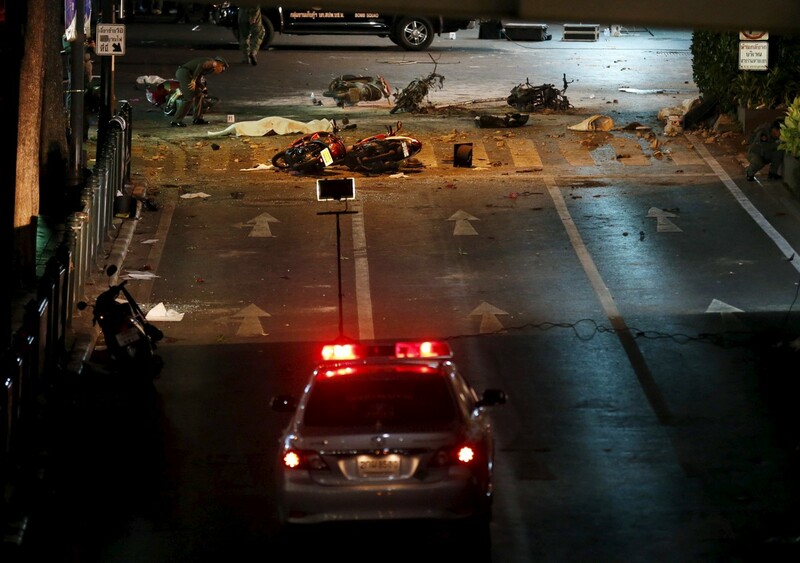 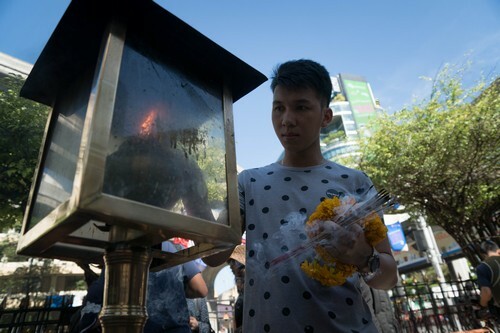 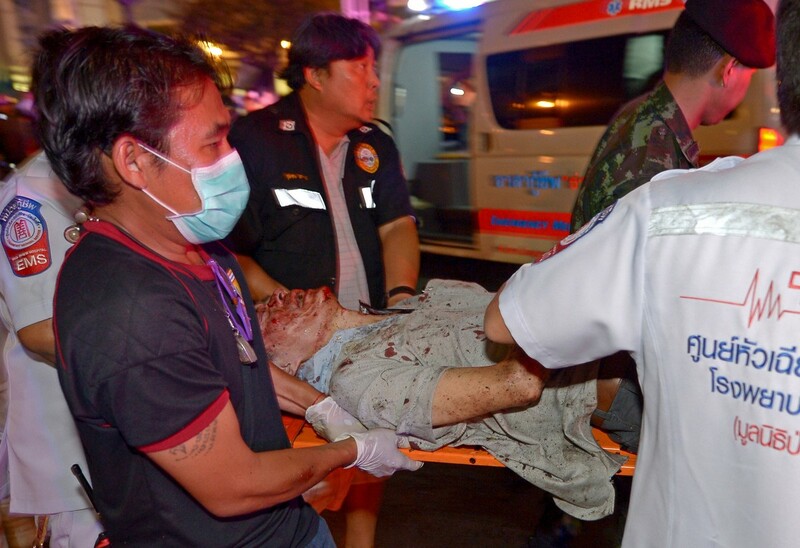 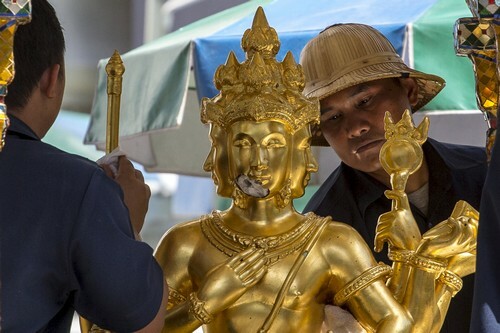 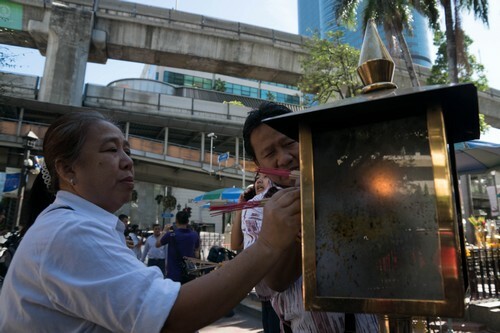 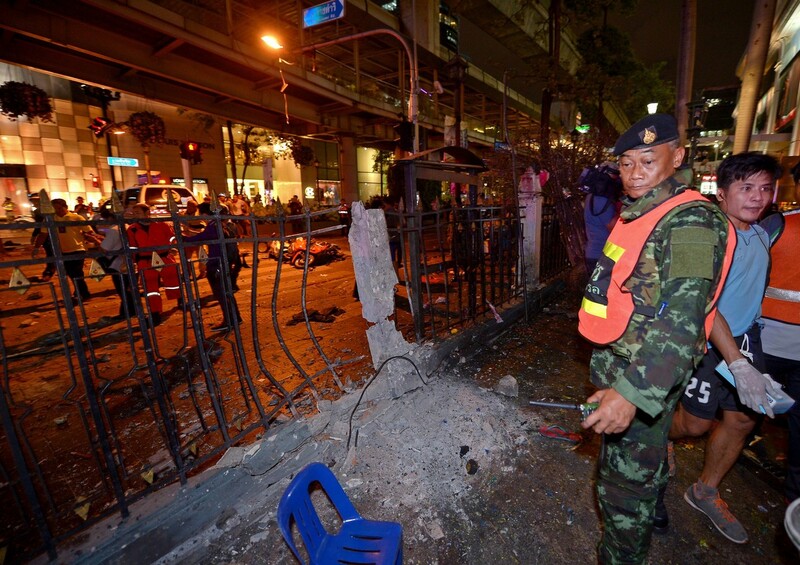 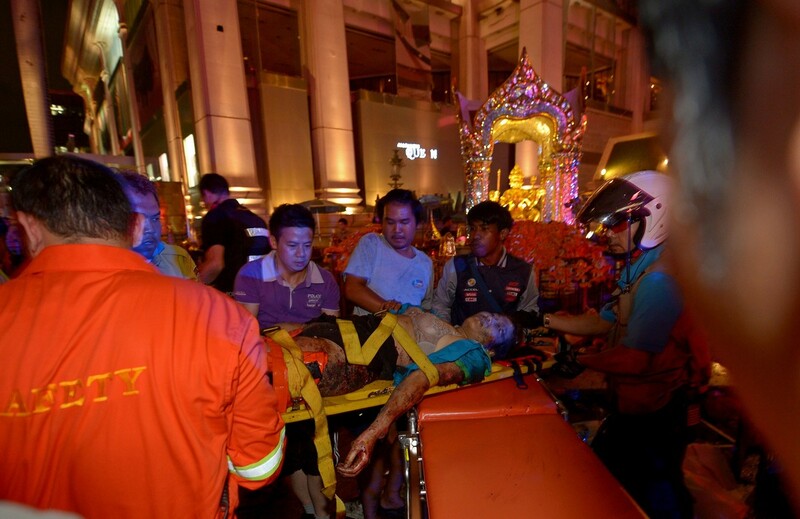 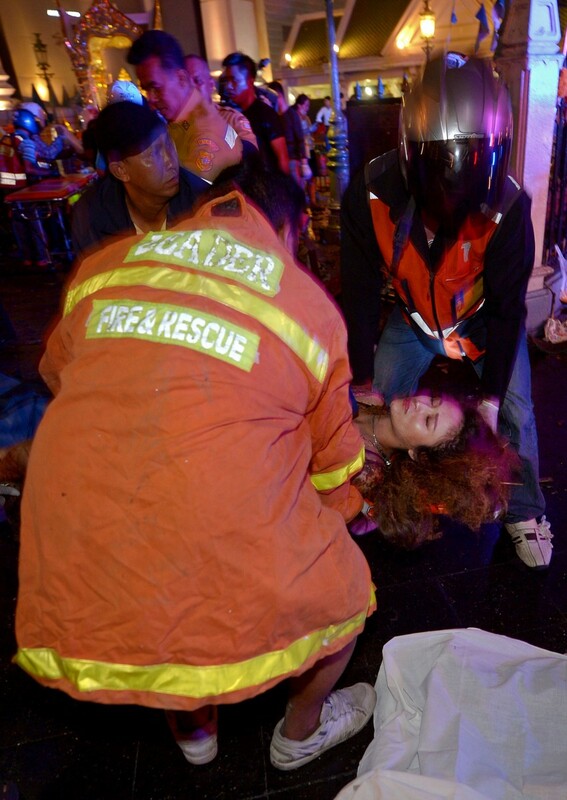 BANGKOK - Hong Kong warned its residents on Tuesday to avoid travel to Bangkok while other governments in Asia advised citizens to be extra vigilant, after a bomb attack in the Thai capital killed at least 20 people. 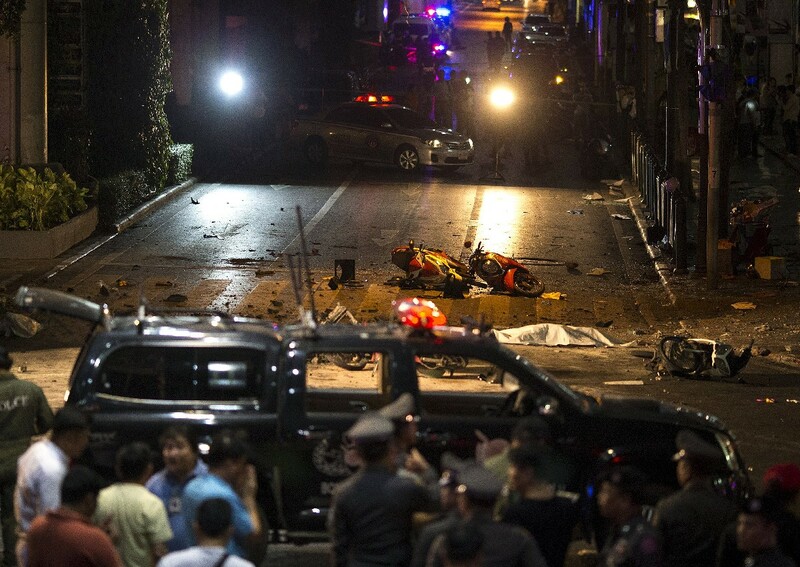 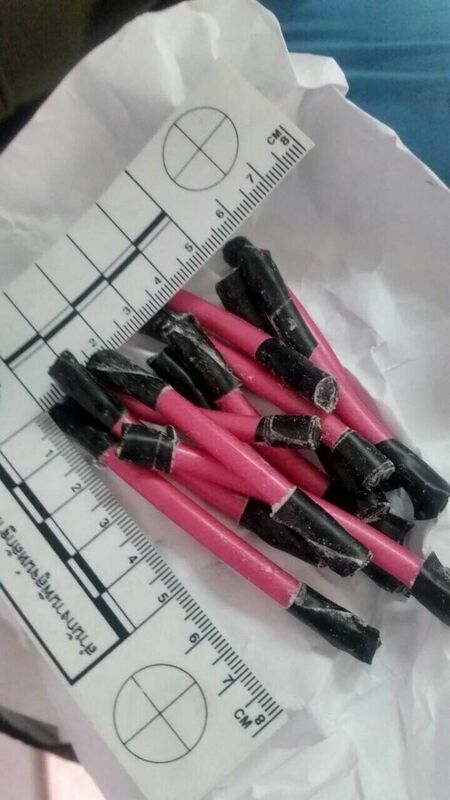 Chinese, Hong Kong, Singaporean, Indonesian and Malaysian citizens were among the 20 people confirmed killed when the explosion sent a fireball into the sky on Monday. 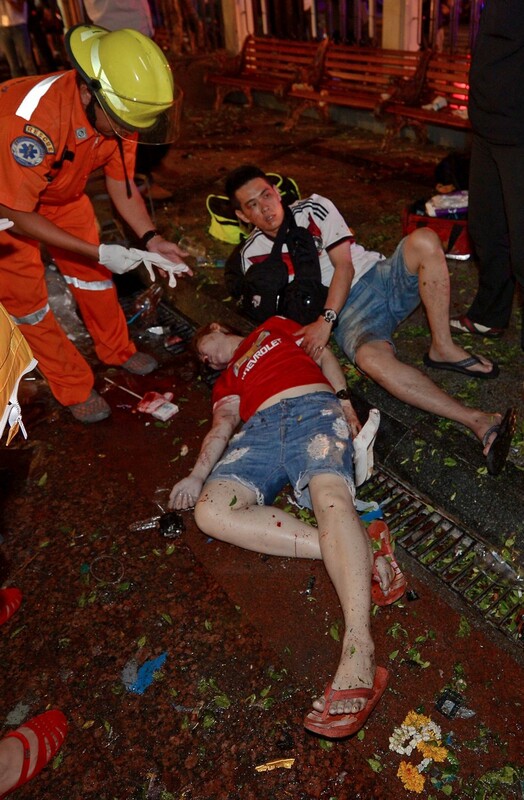 Scores more were wounded. 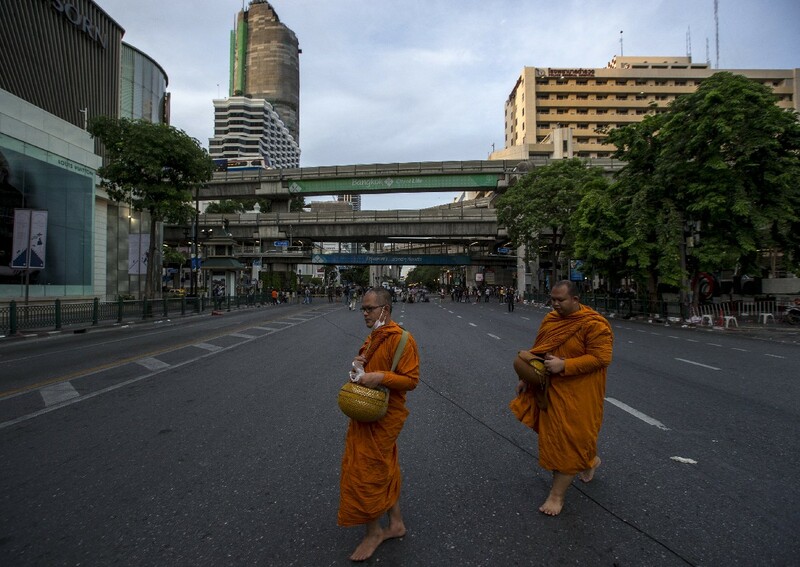 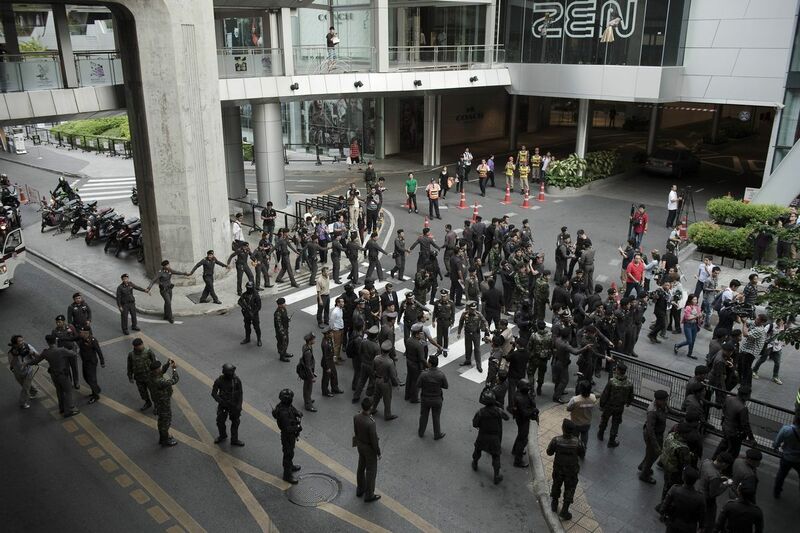 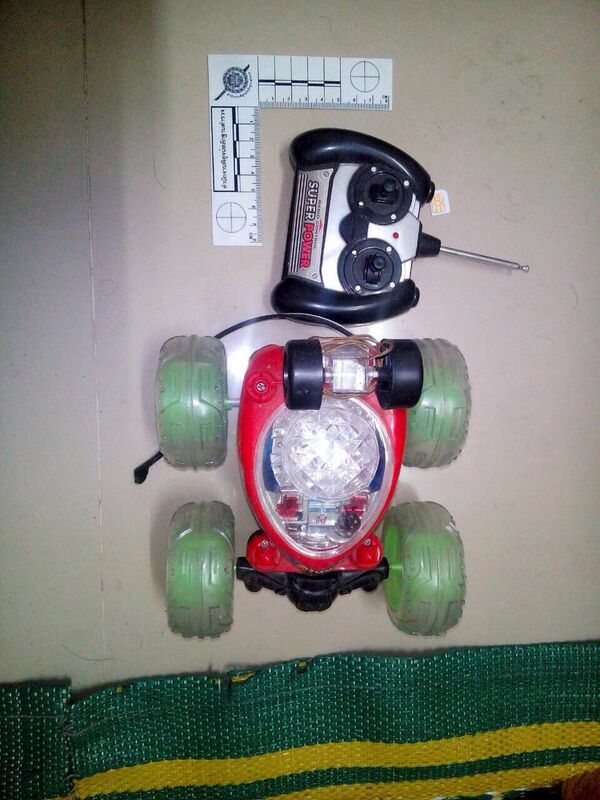 Hong Kong published a red alert for Bangkok, the second highest of the government's three-tier system. 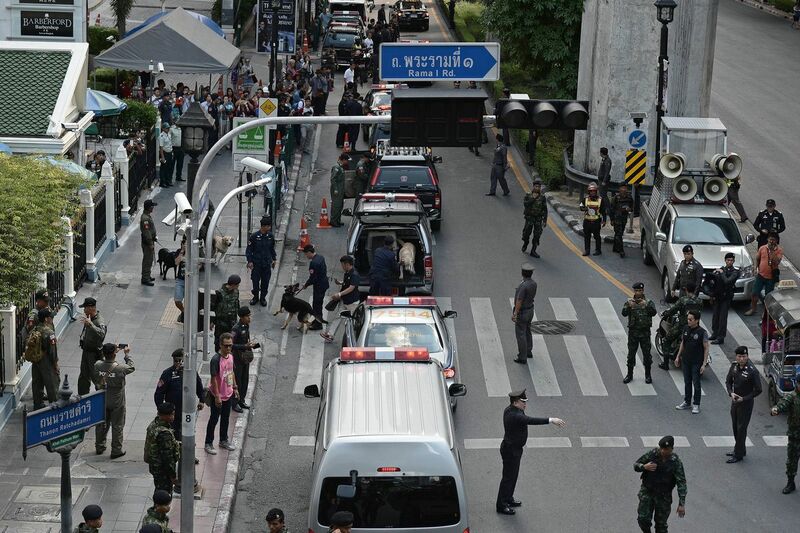 "Residents intending to visit ( Bangkok)... should adjust their travel plans and avoid non-essential travel, including leisure travel," a government spokesman said in a statement. 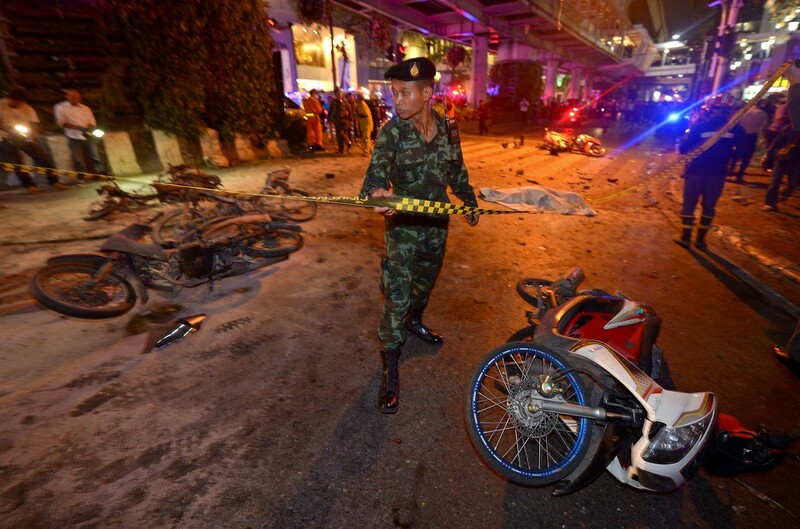 "Those already there should pay attention to announcements by local authorities, attend to their personal safety and avoid areas affected by the explosion." 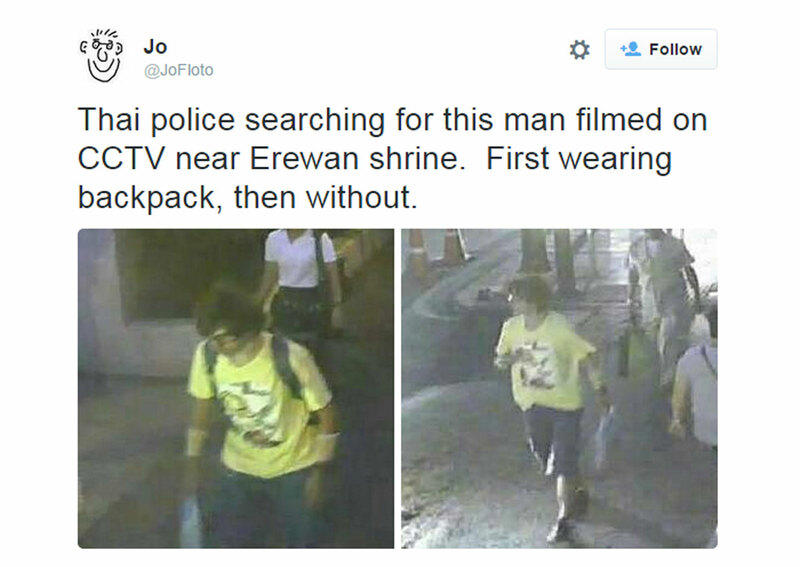 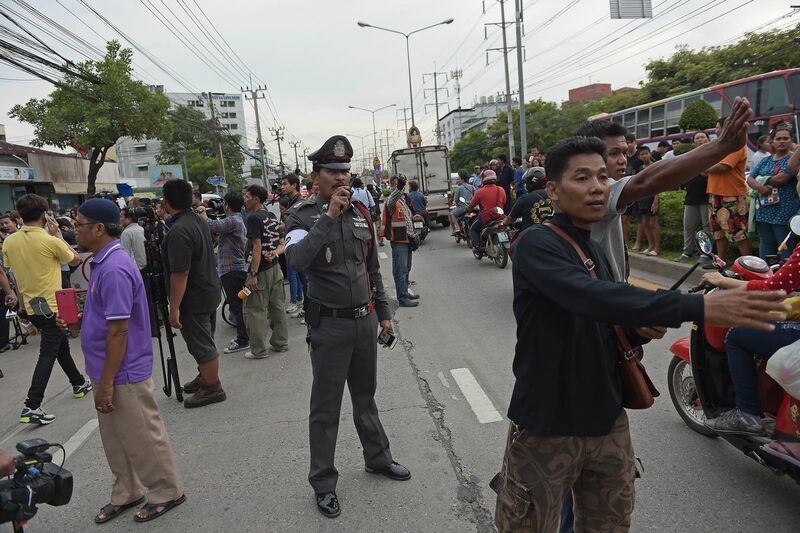 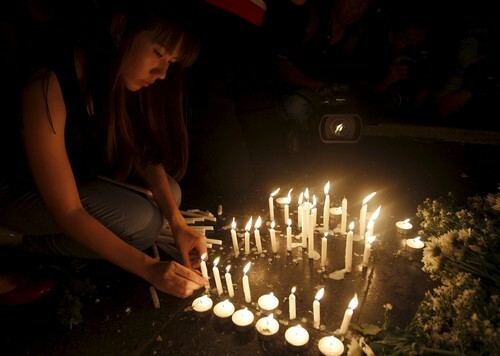 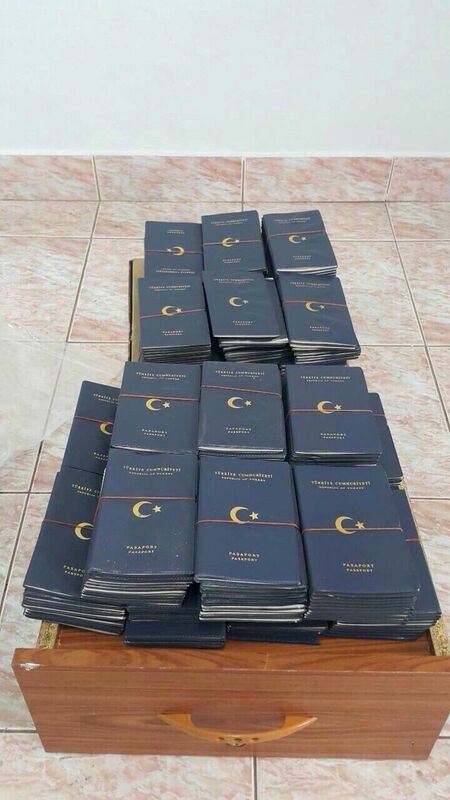 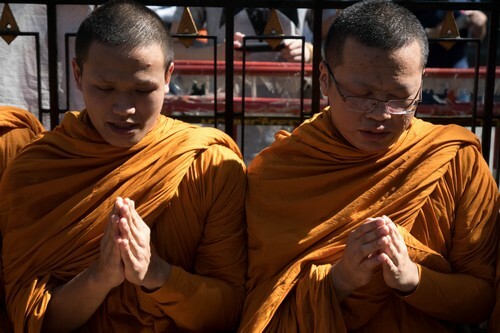 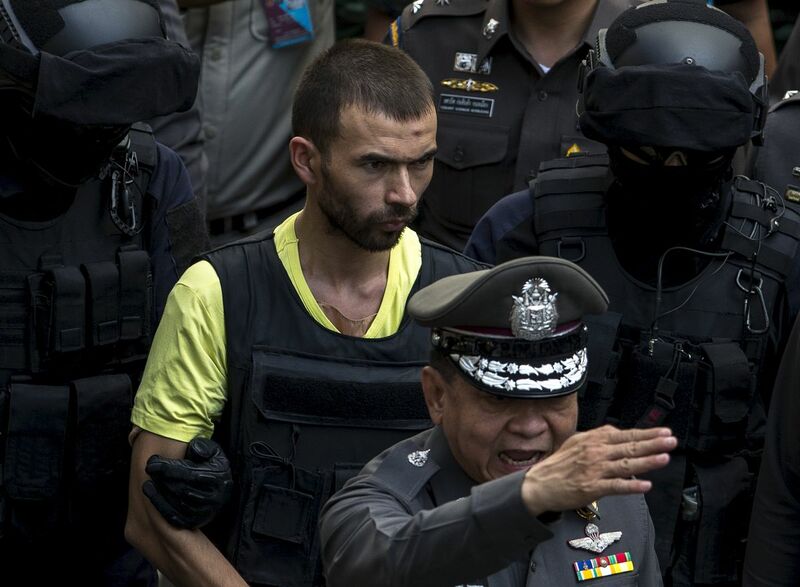 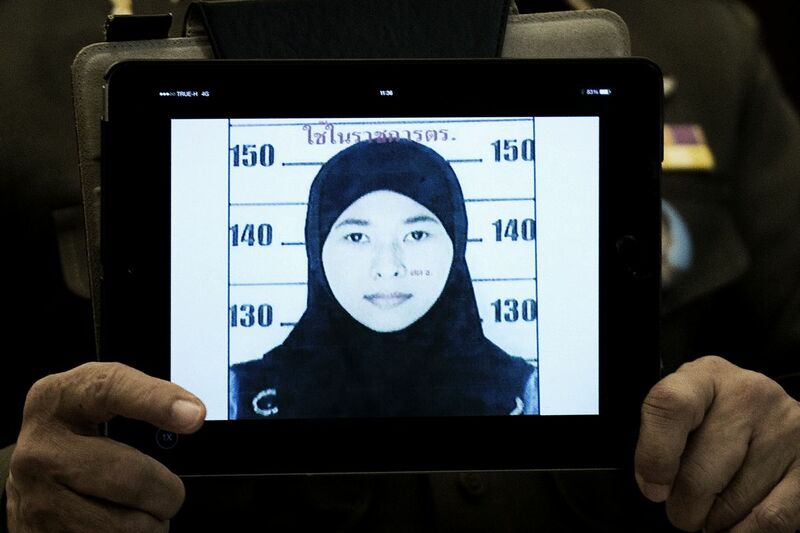 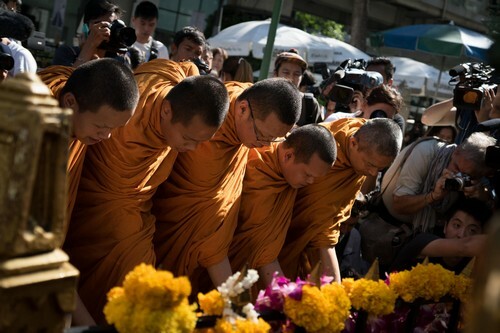 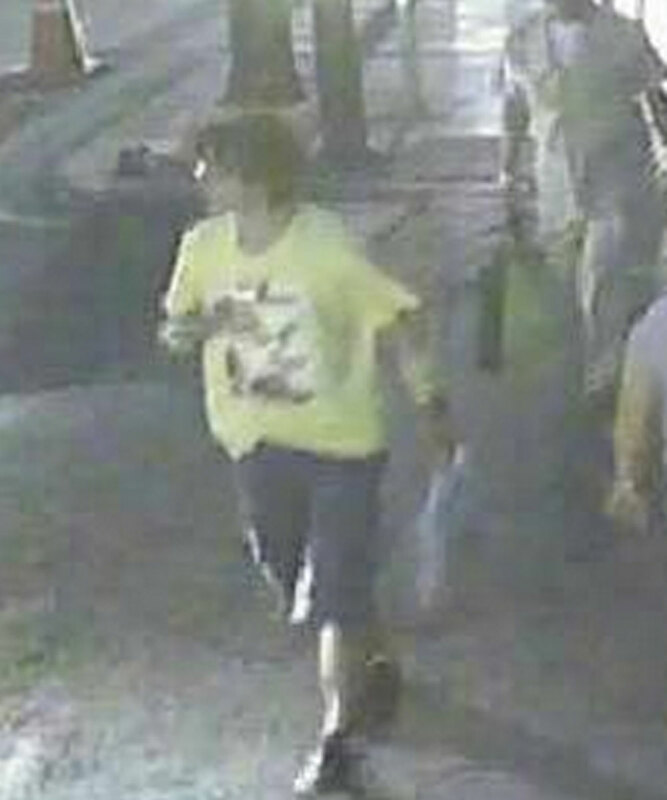 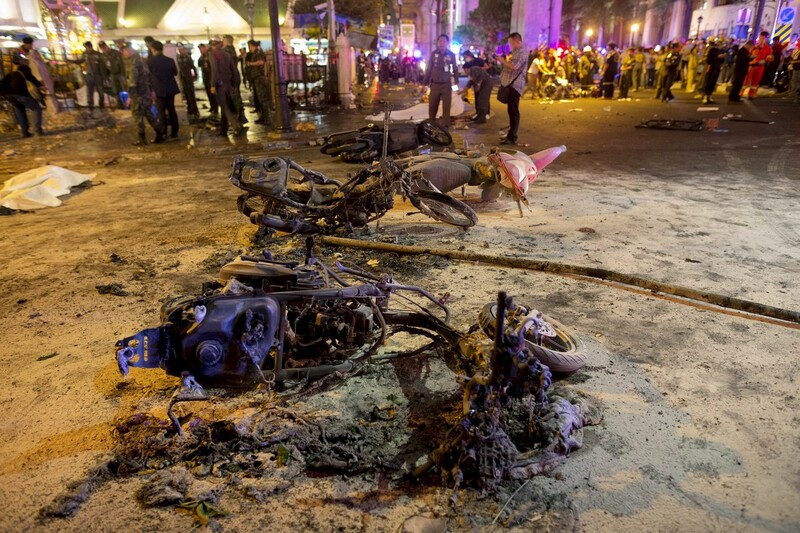 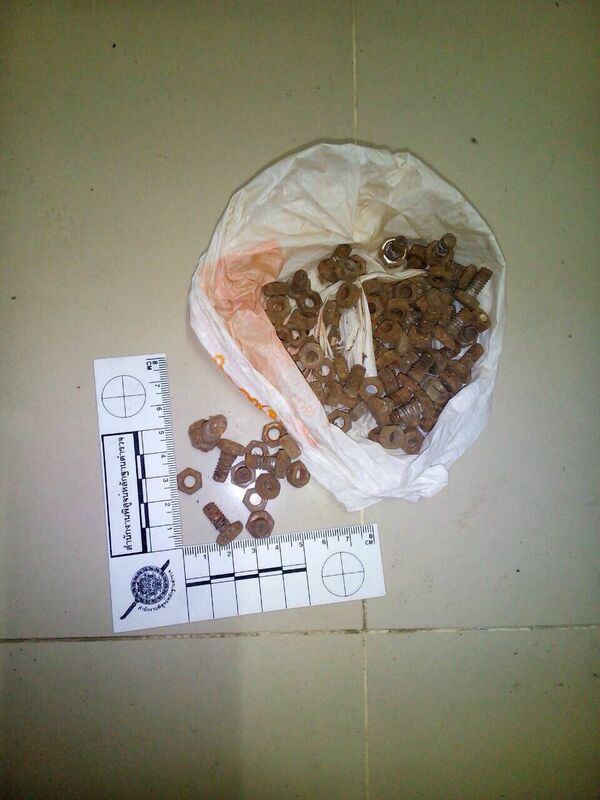 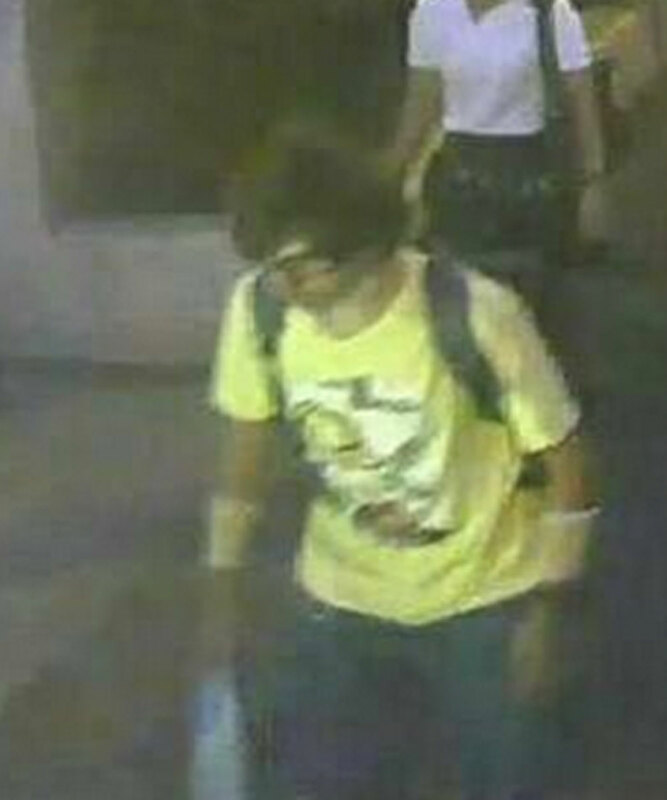 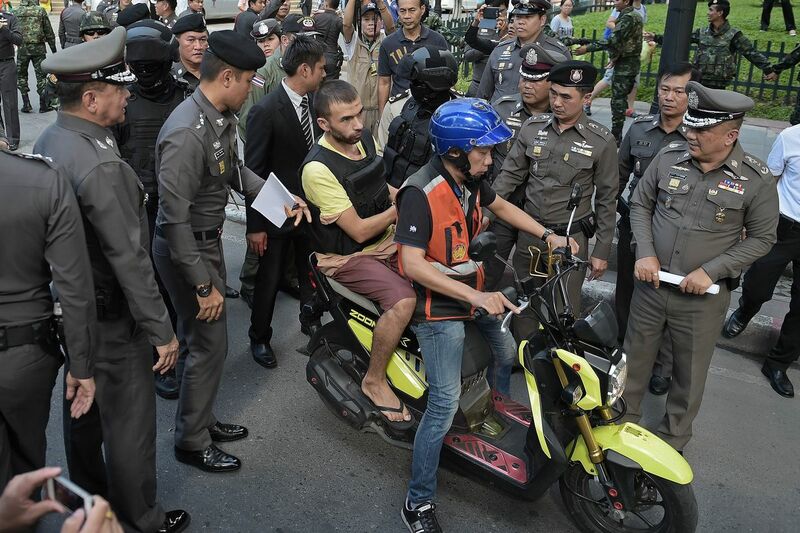 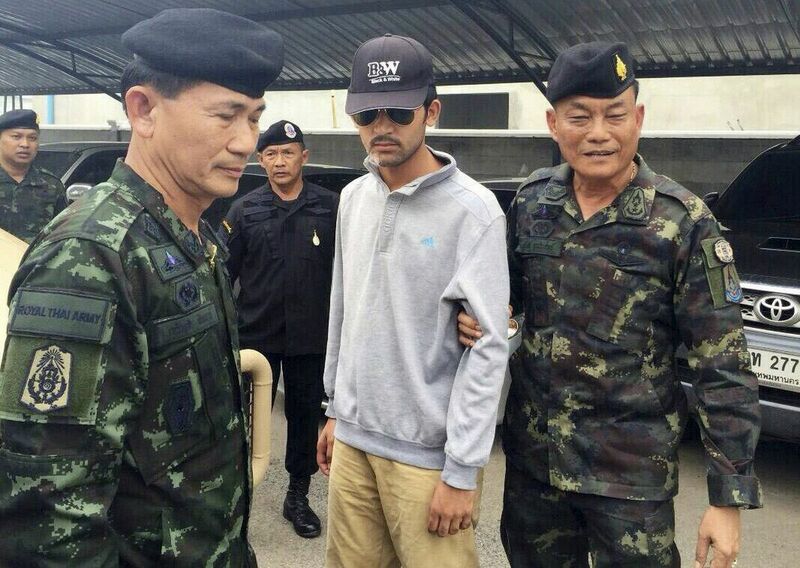 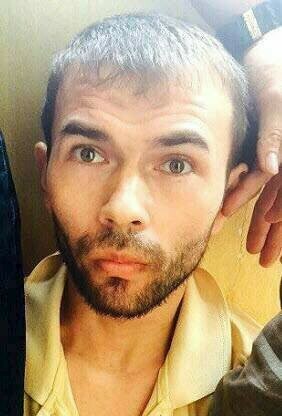 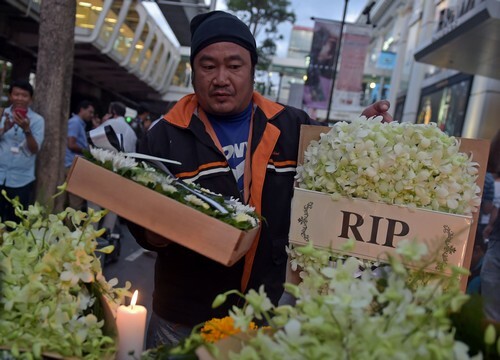 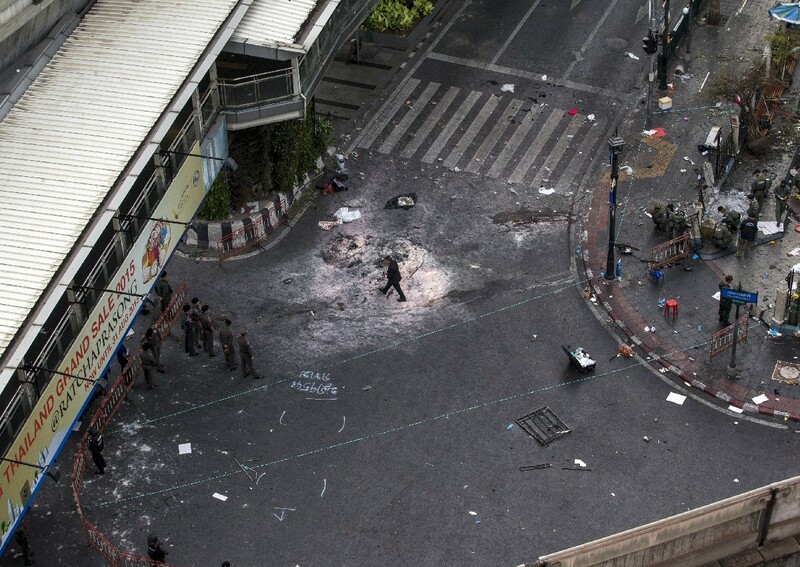 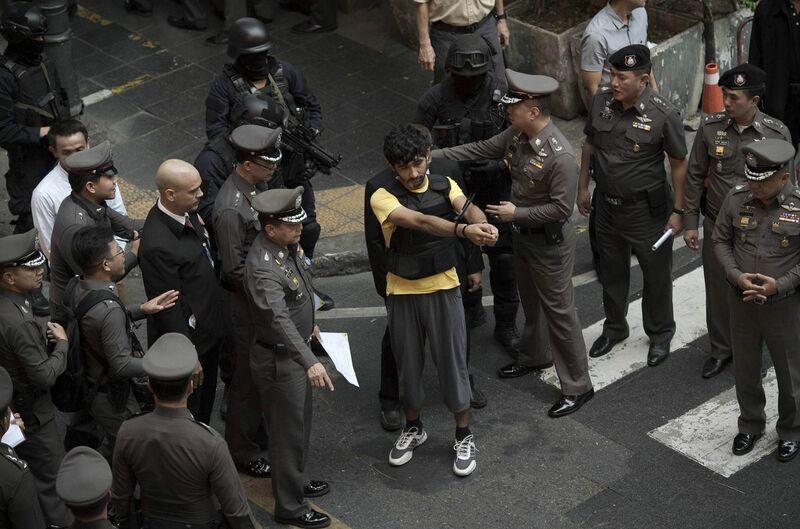 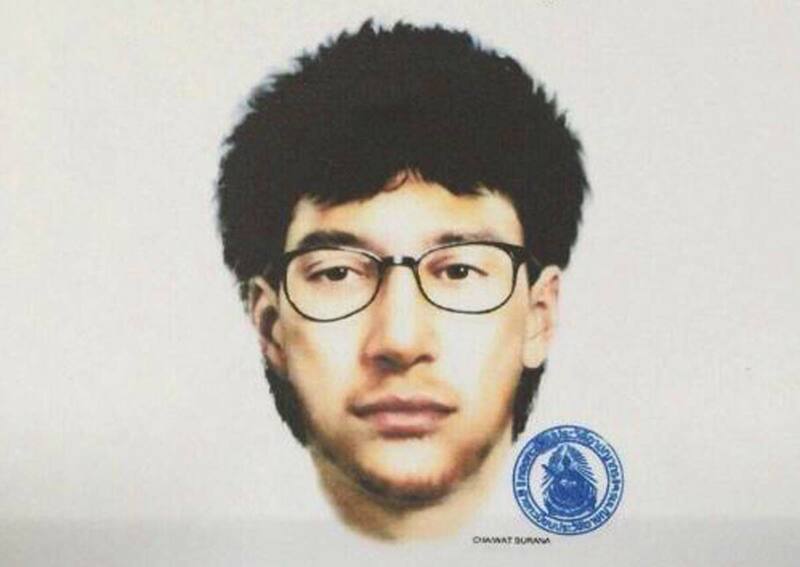 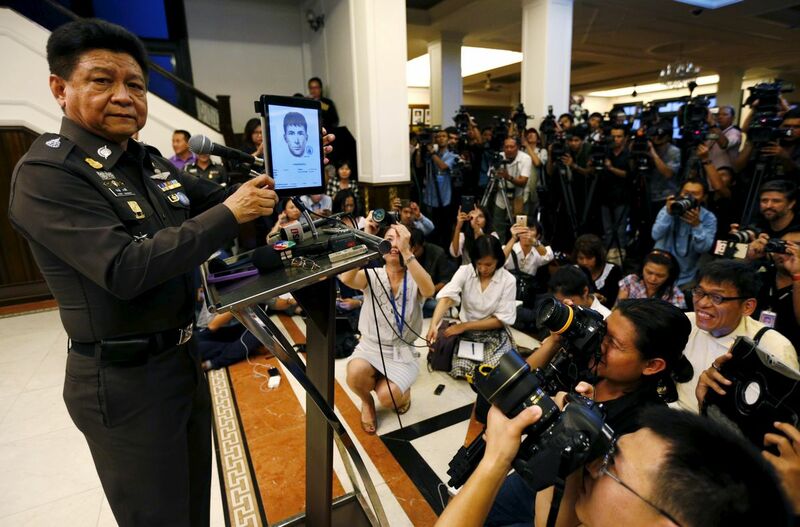 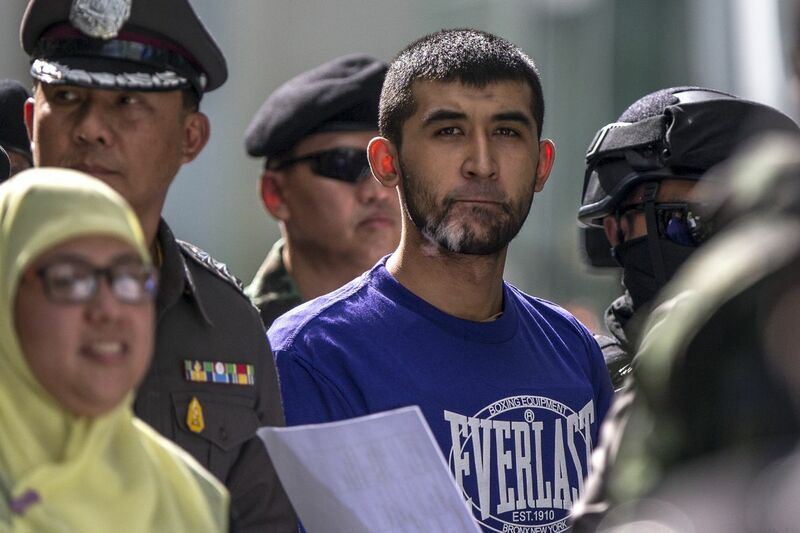 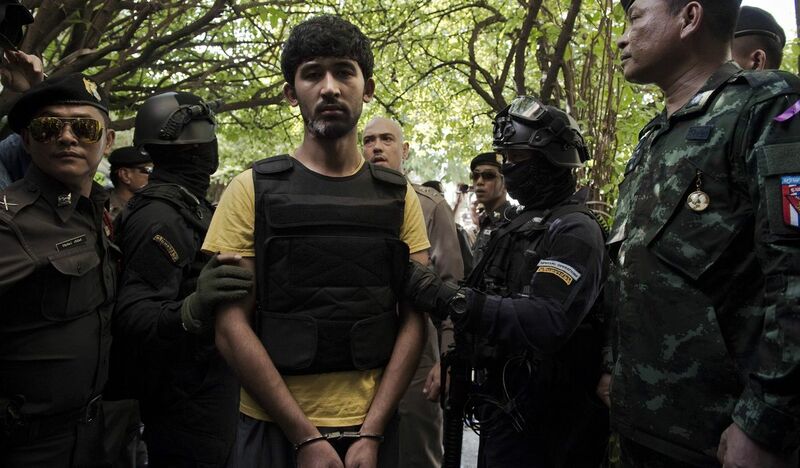 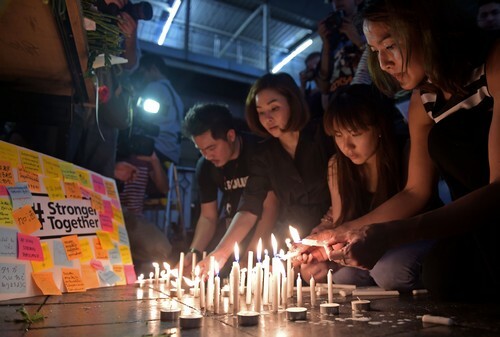 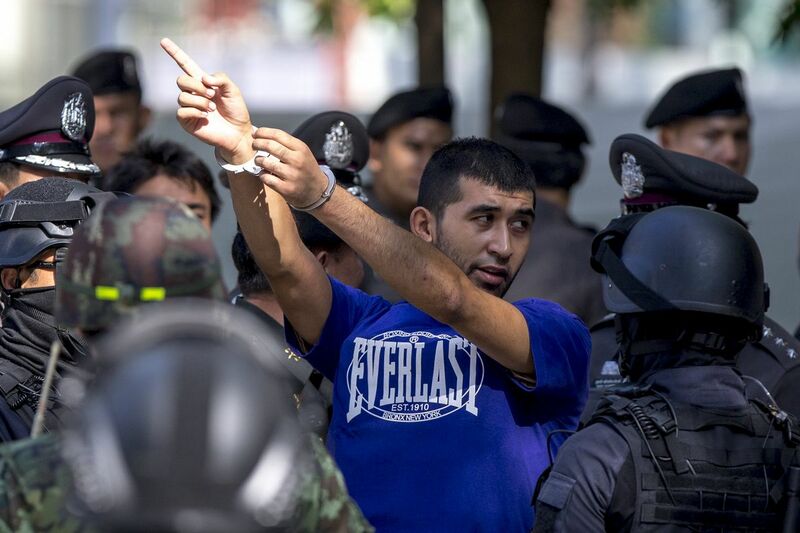 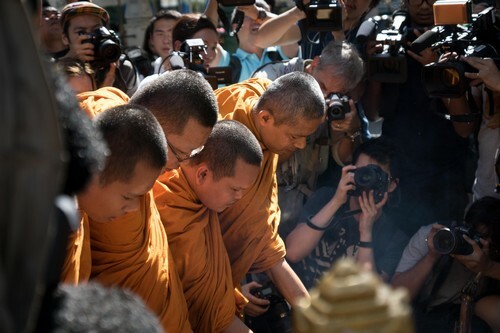 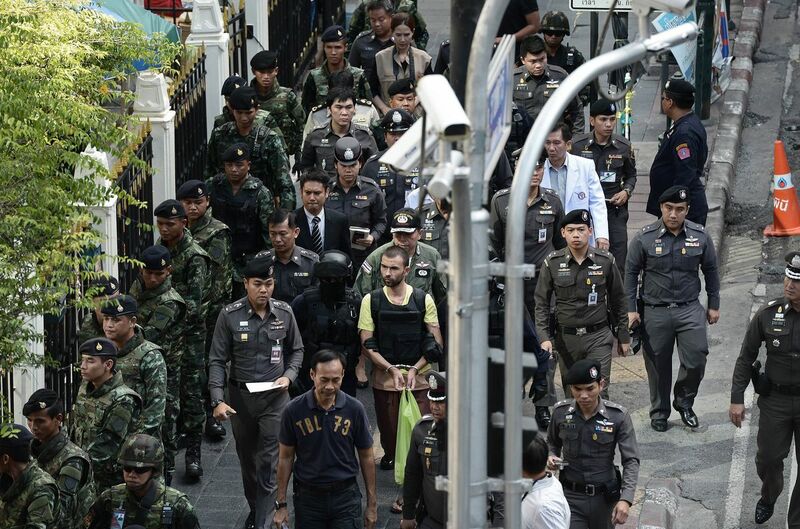 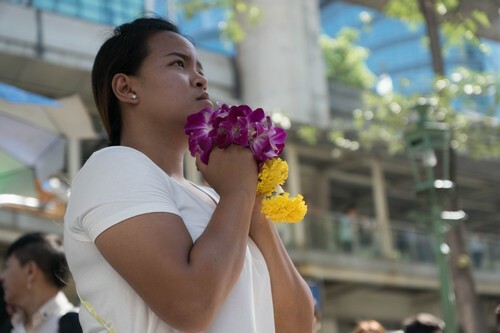 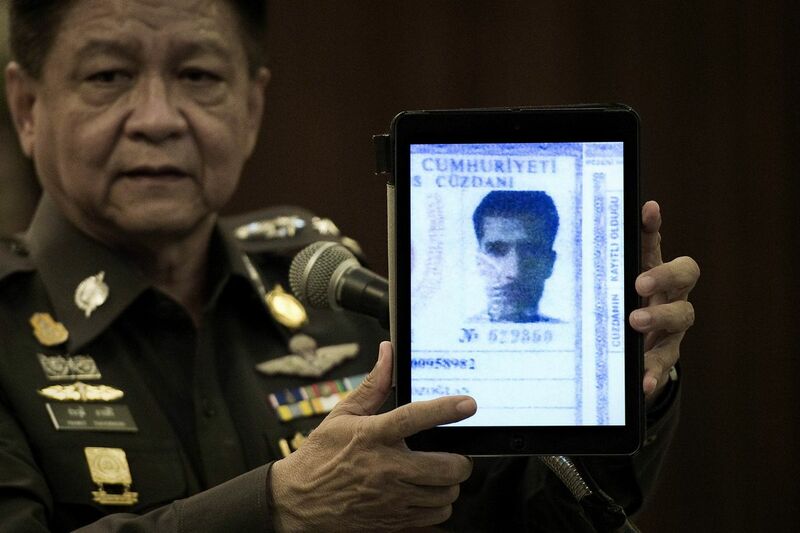 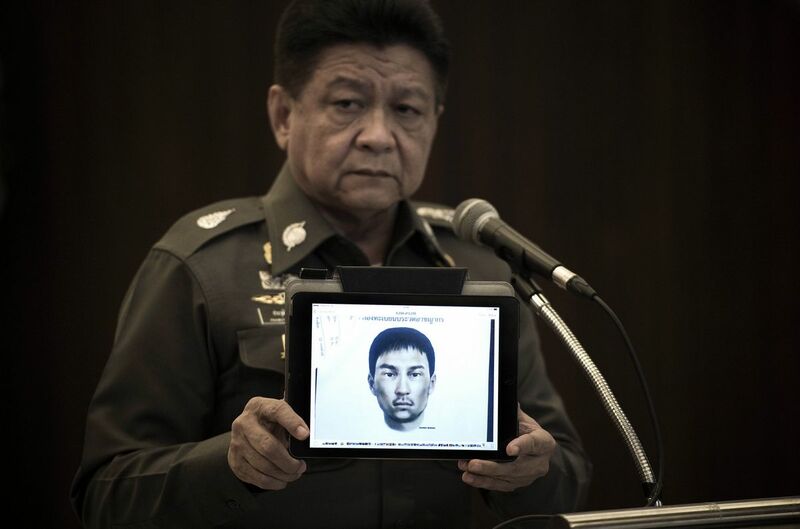 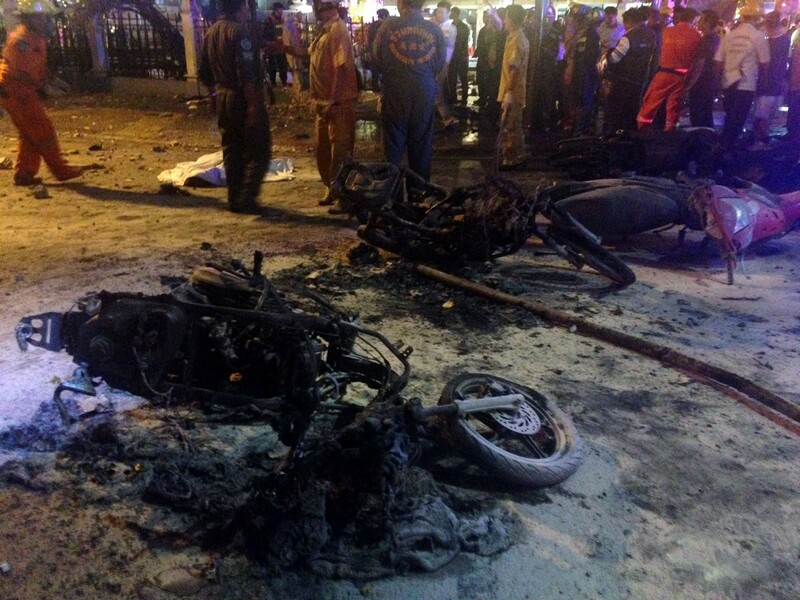 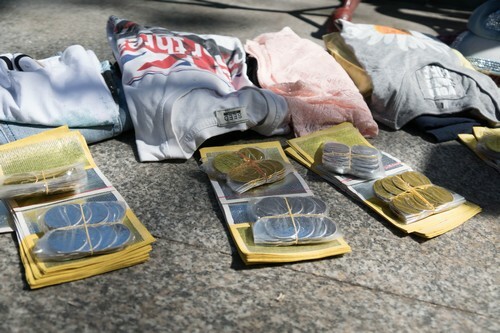 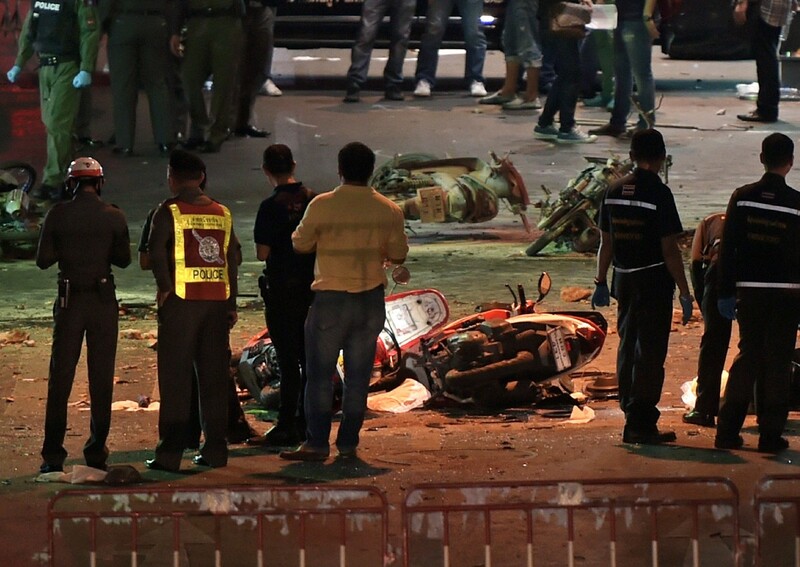 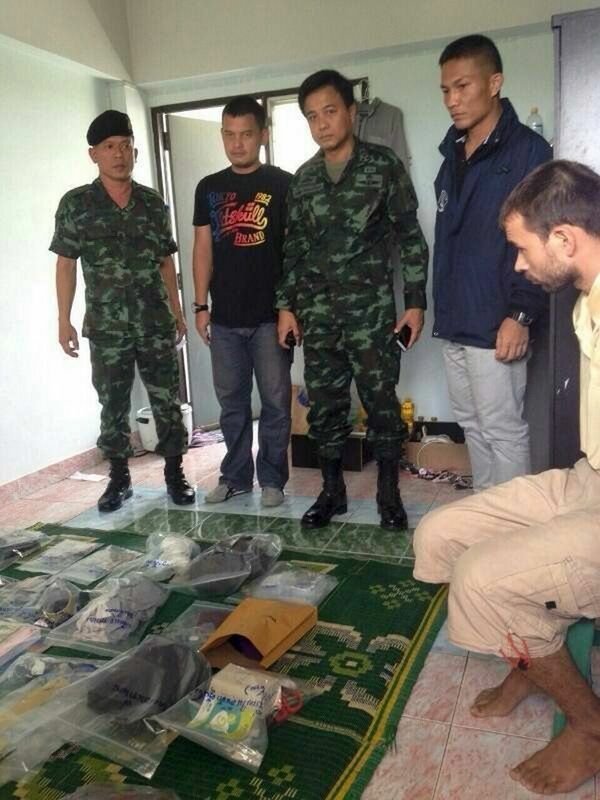 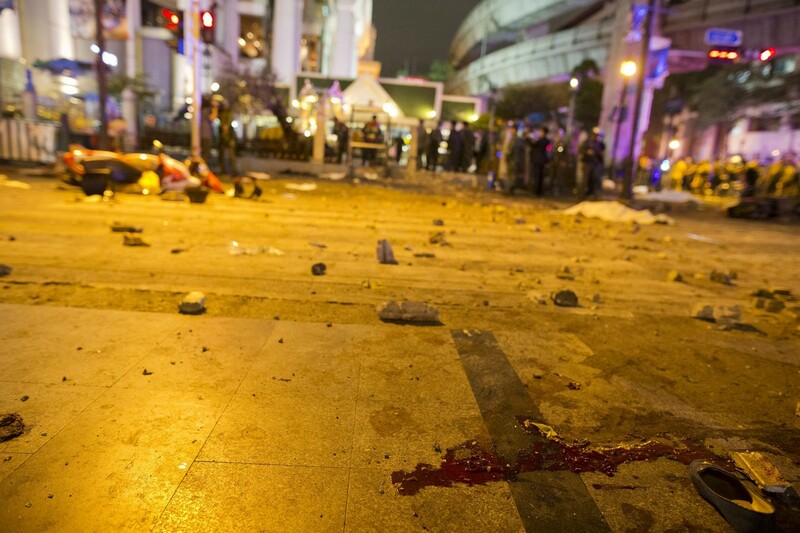 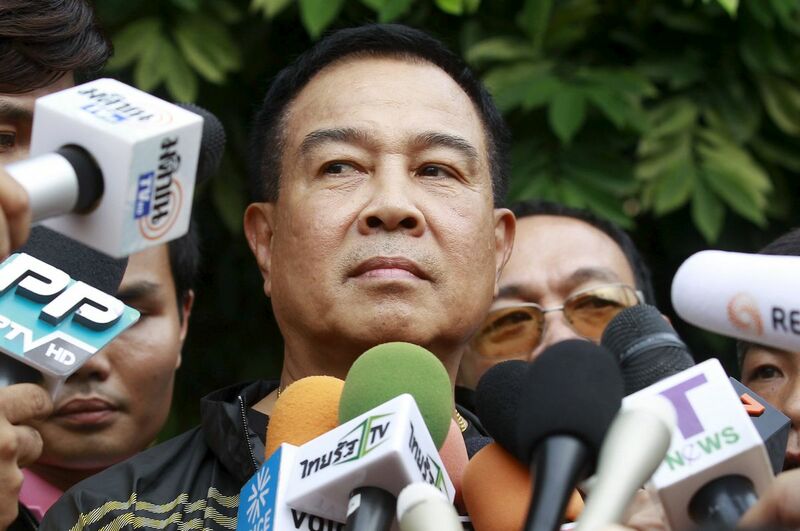 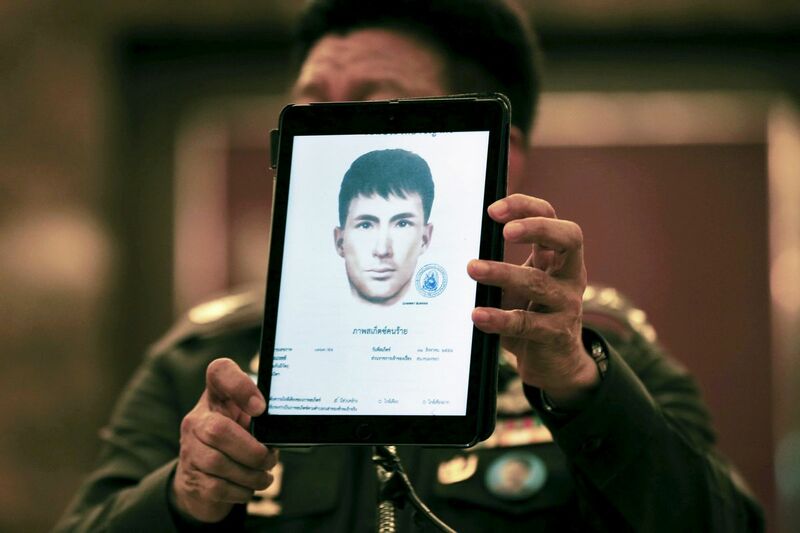 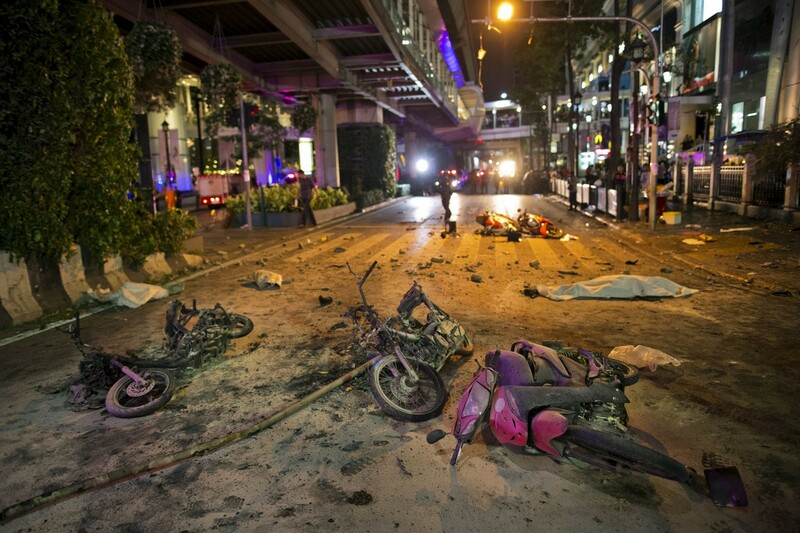 Two Hong Kong residents were among those killed, acording to Thai police. 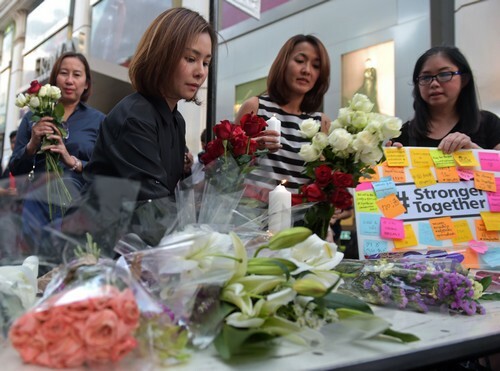 The China National Tourism Administration ordered its Singapore office, which is tasked with handling tourism matters in Southeast Asia, "to assist the injured in their medical treatment" and called on tour guides to remain alert and help Chinese tourists avert danger. 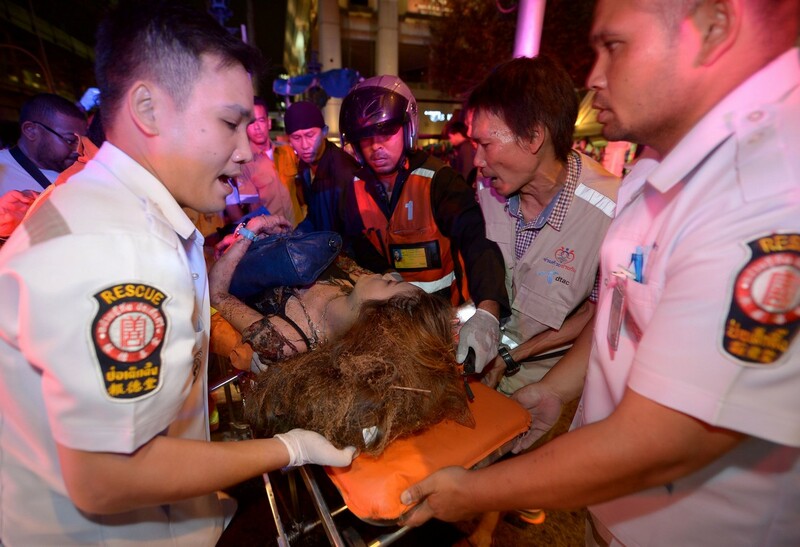 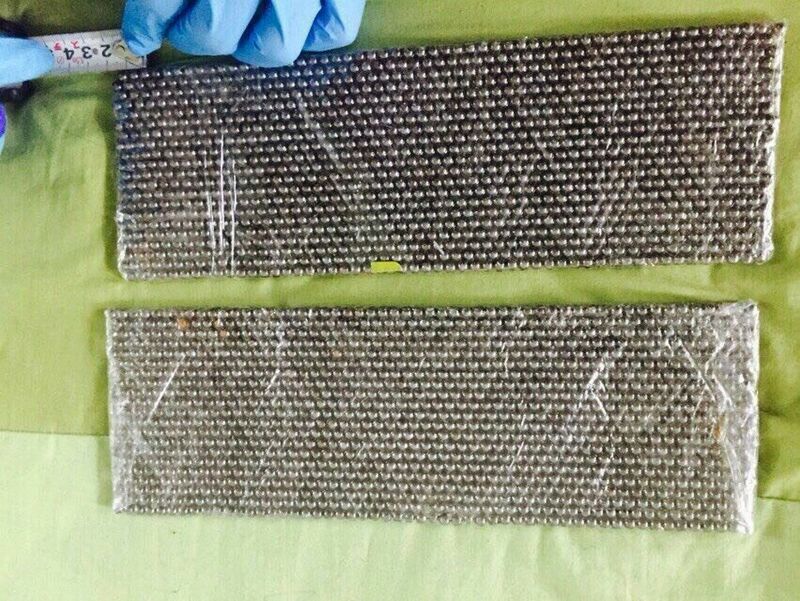 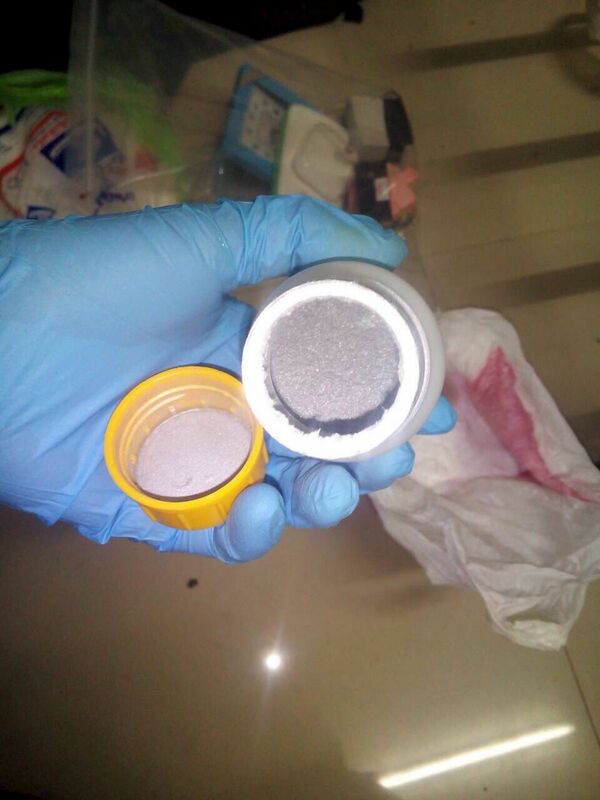 Australian officials advised their citizens to exercise a high degree of caution in Thailand but stopped short of changing the level of advice issued to travellers. 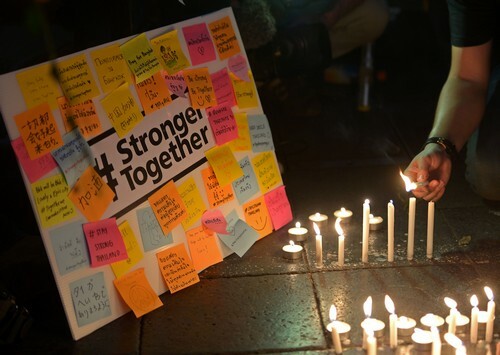 During a parliamentary address, Australian Prime Minister Tony Abbott urged his fellow citizens to not be intimidated by extremism. 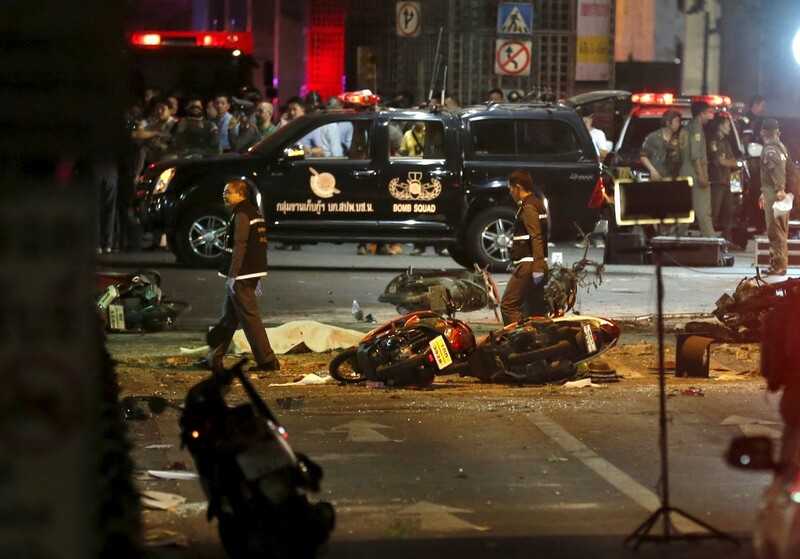 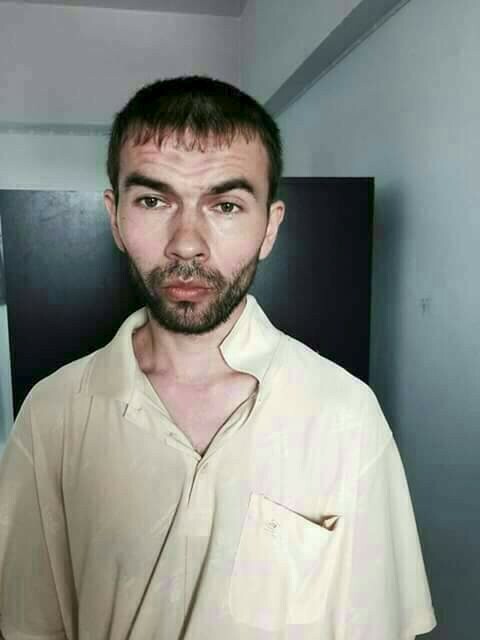 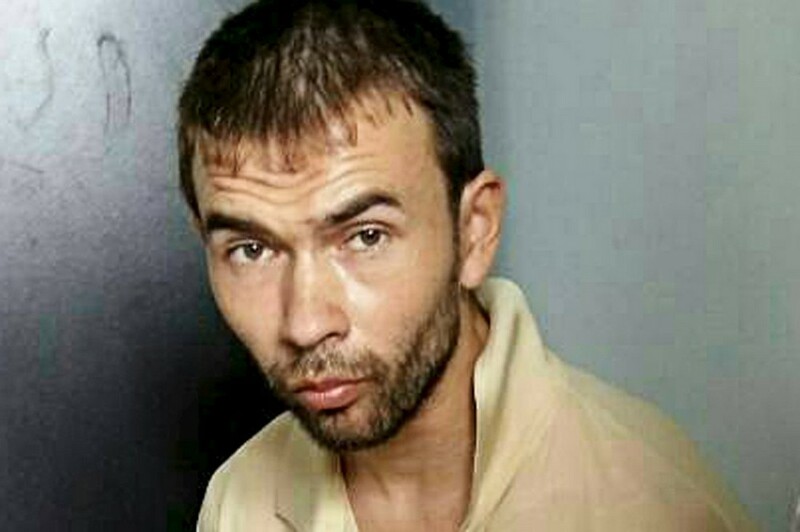 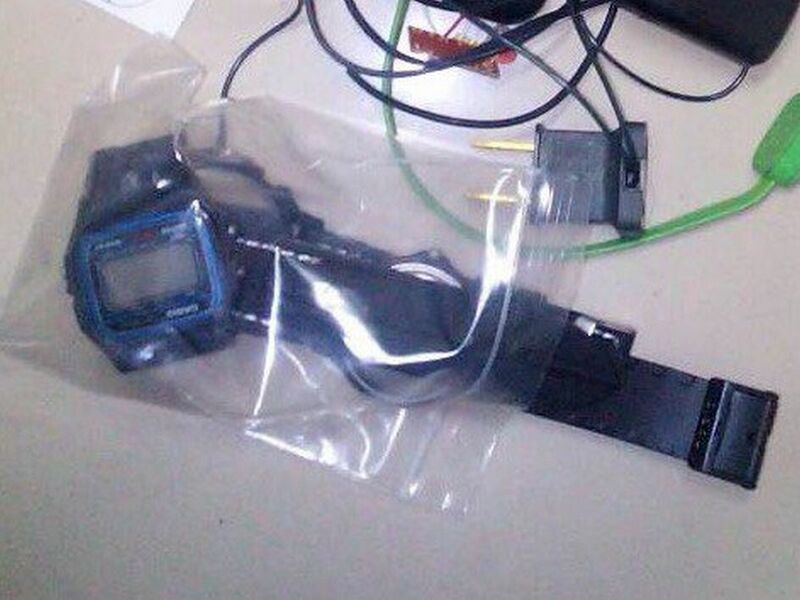 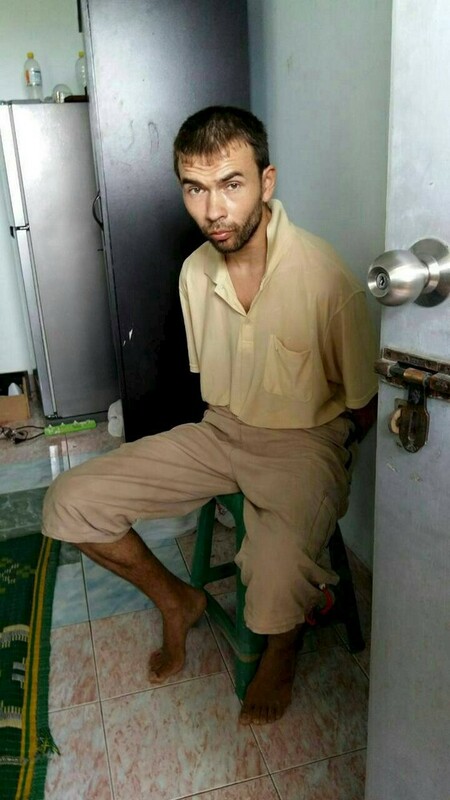 "Australians should continue to go to Thailand because the object of the sorts of people who let off bombs in crowded cities is to scare us from being ourselves and we should never be intimidated by that," said Abbott. 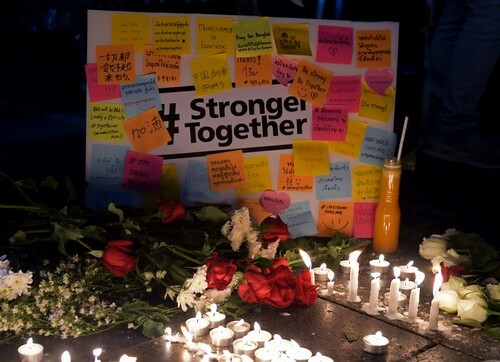 In Manila, the foreign ministry advised Filipinos in Bangkok "to remain calm and to observe necessary precautions to ensure their personal safety". 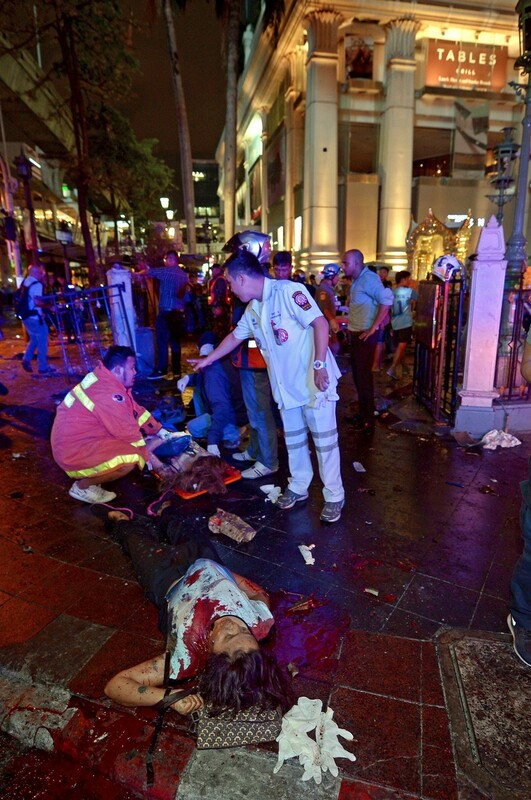 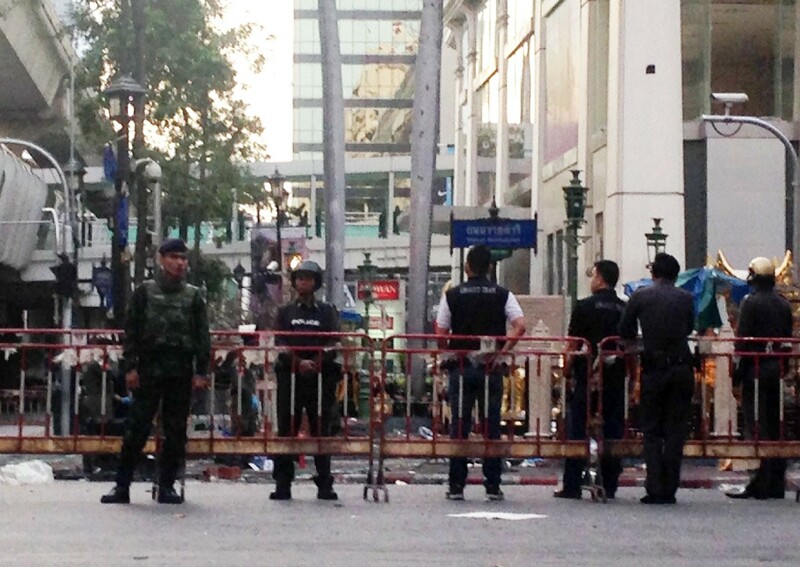 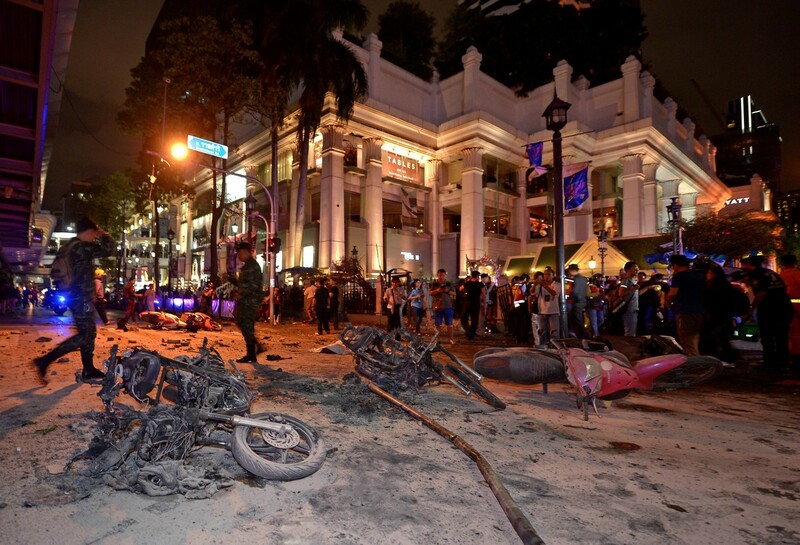 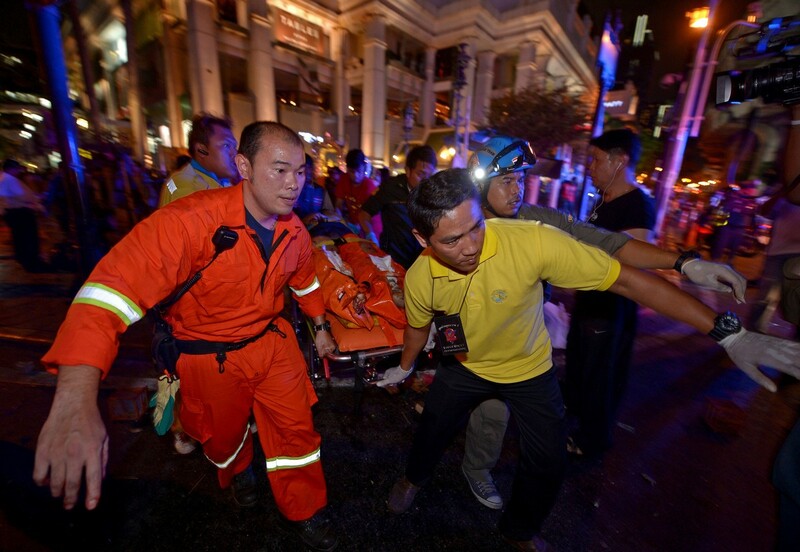 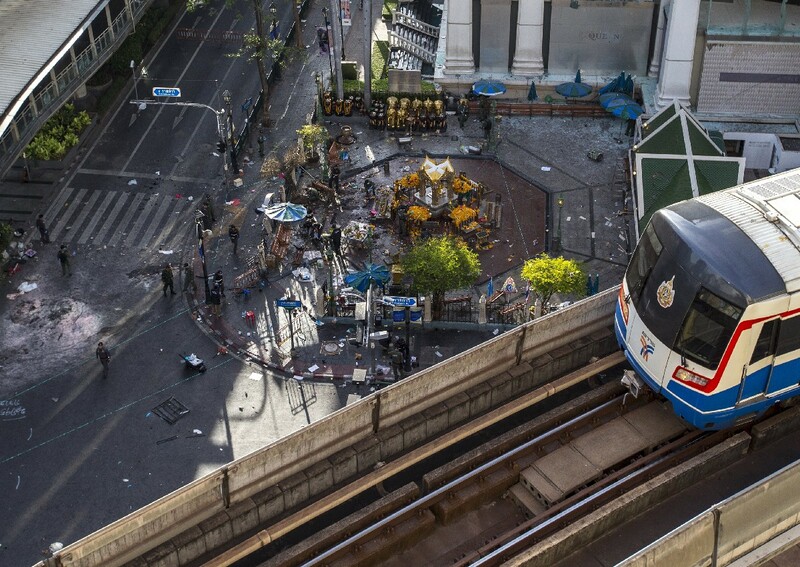 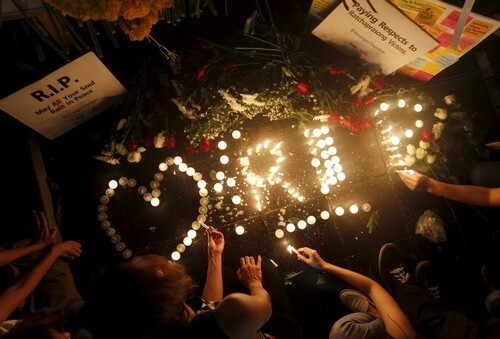 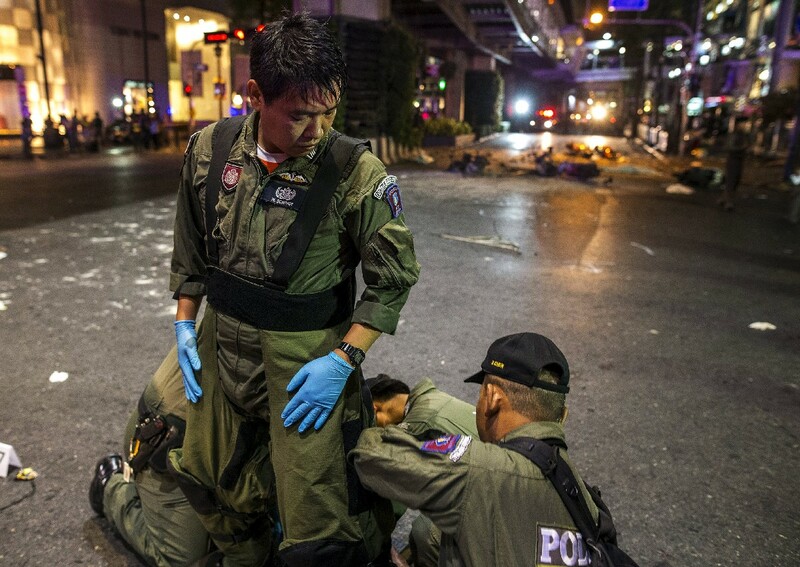 Singapore also urged its citizens in Bangkok "to take the necessary safety precautions". 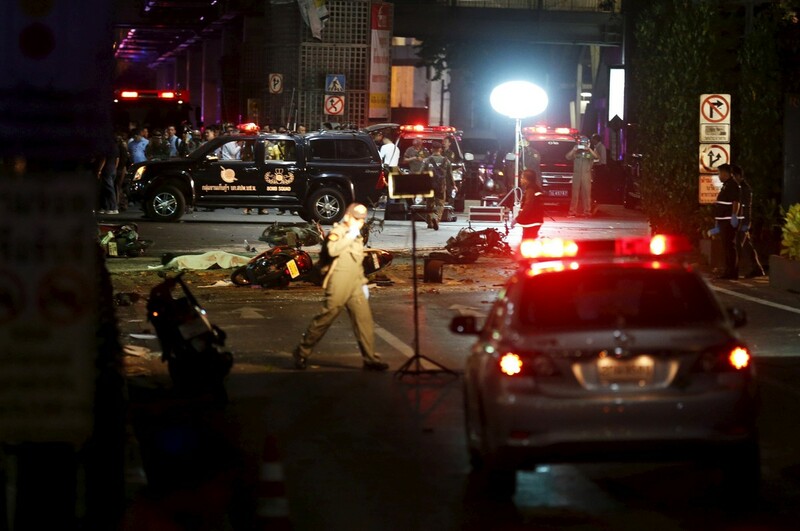 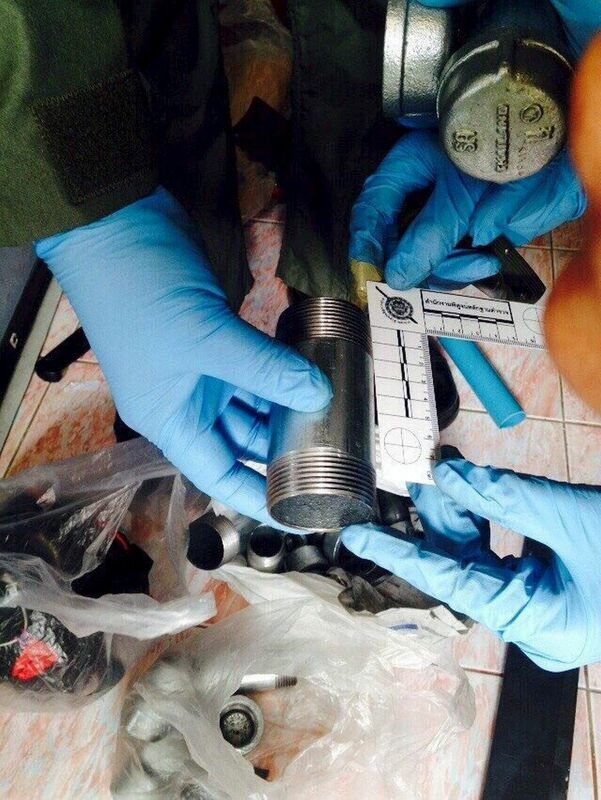 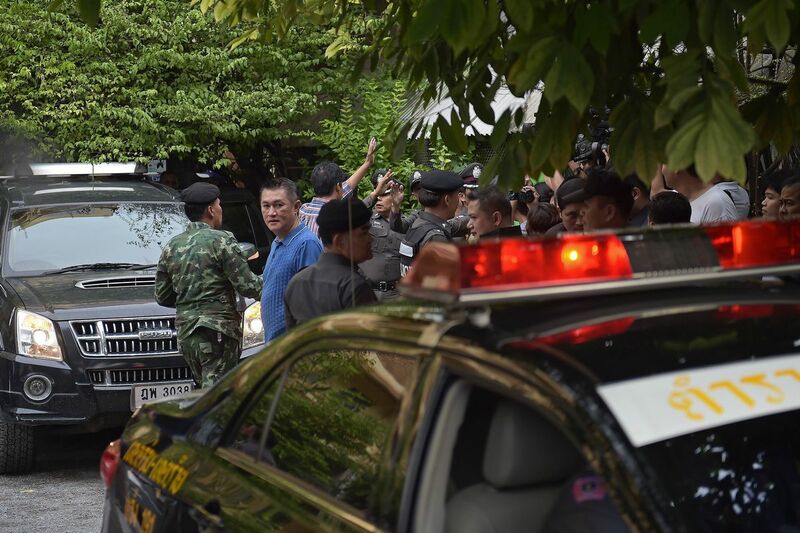 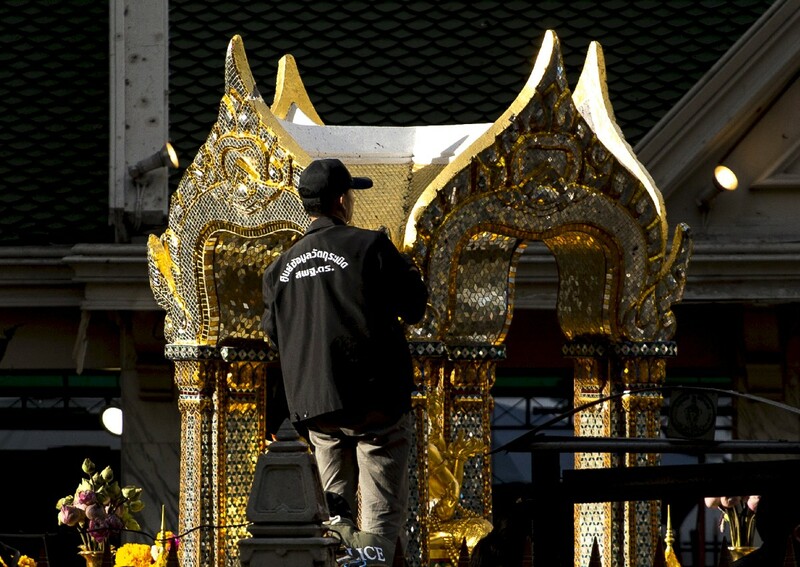 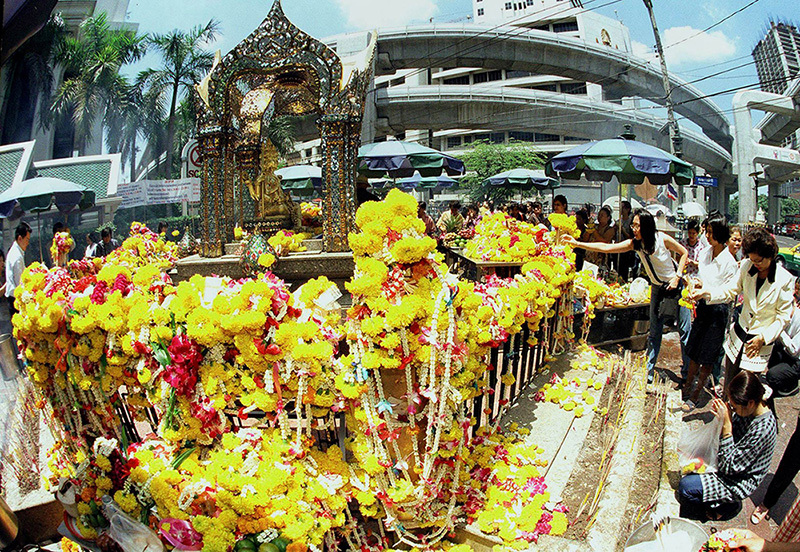 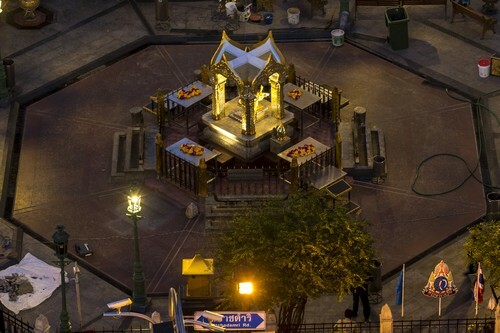 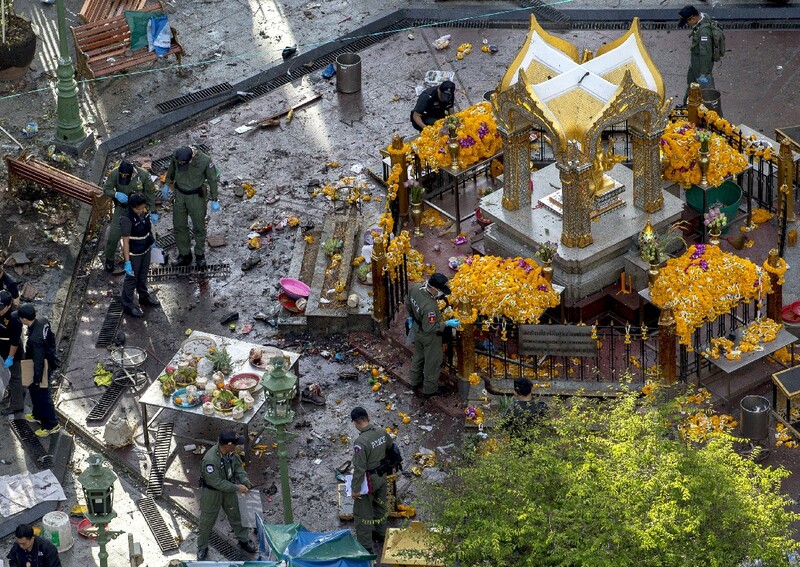 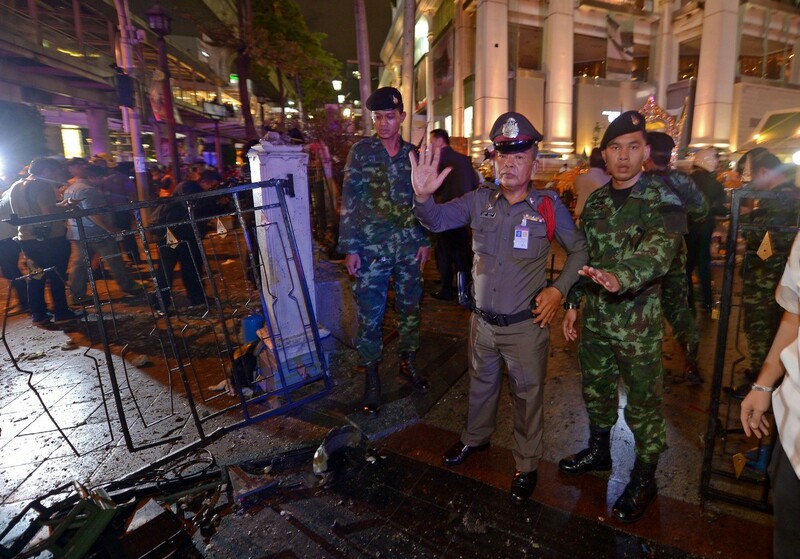 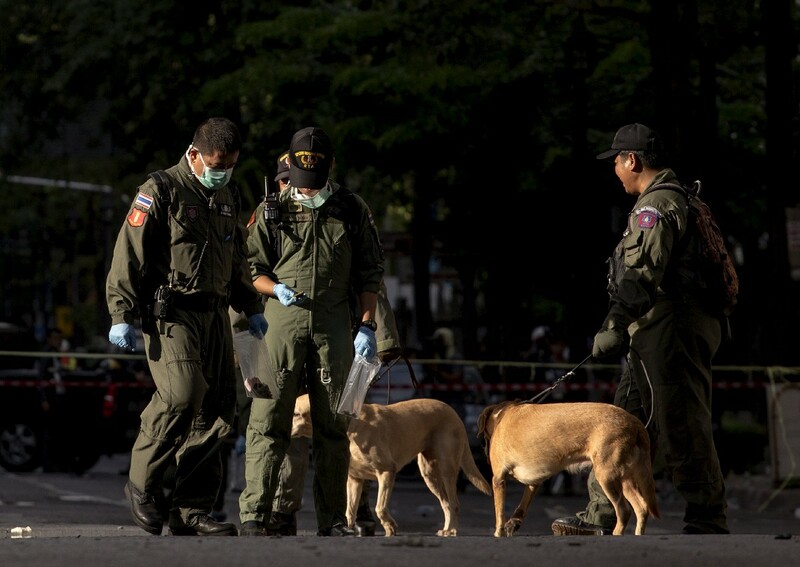 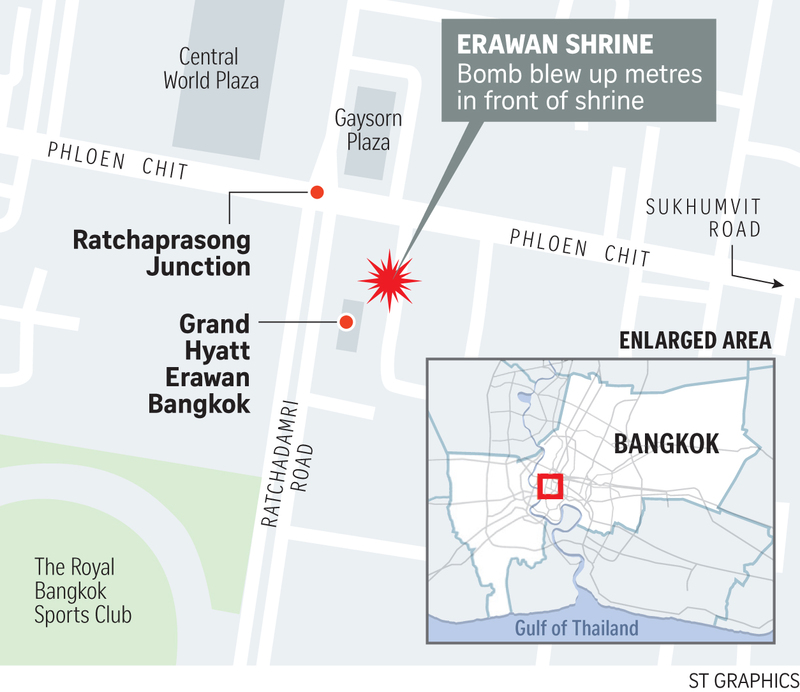 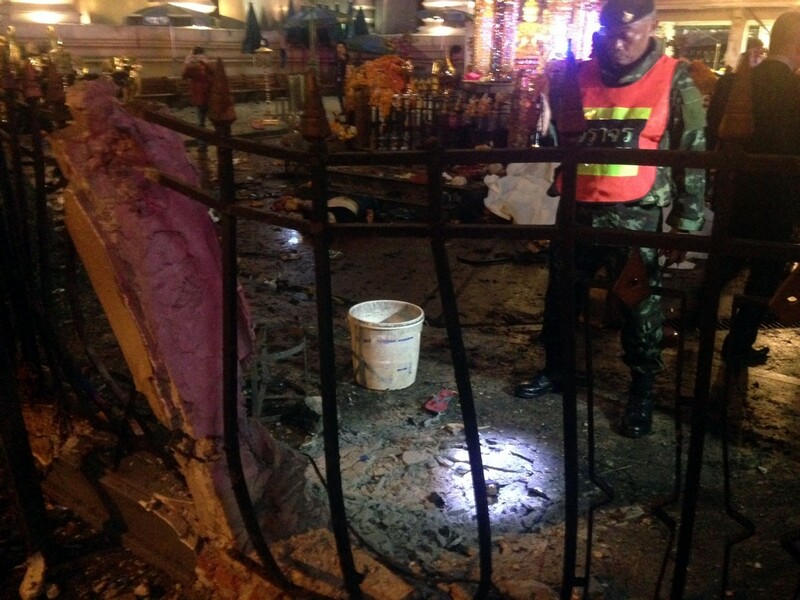 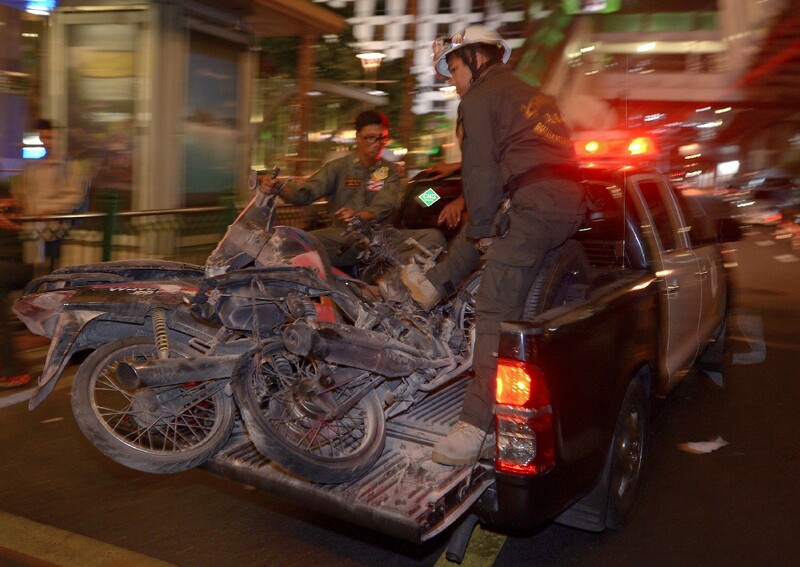 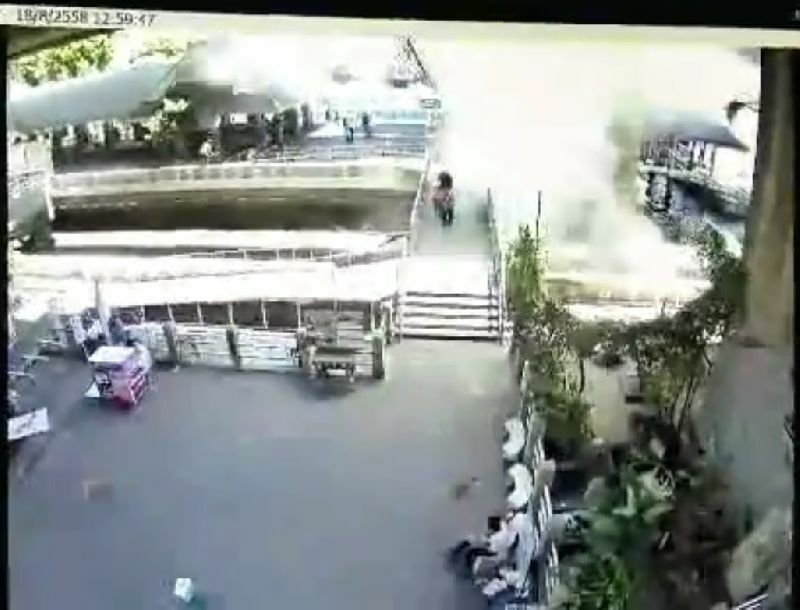 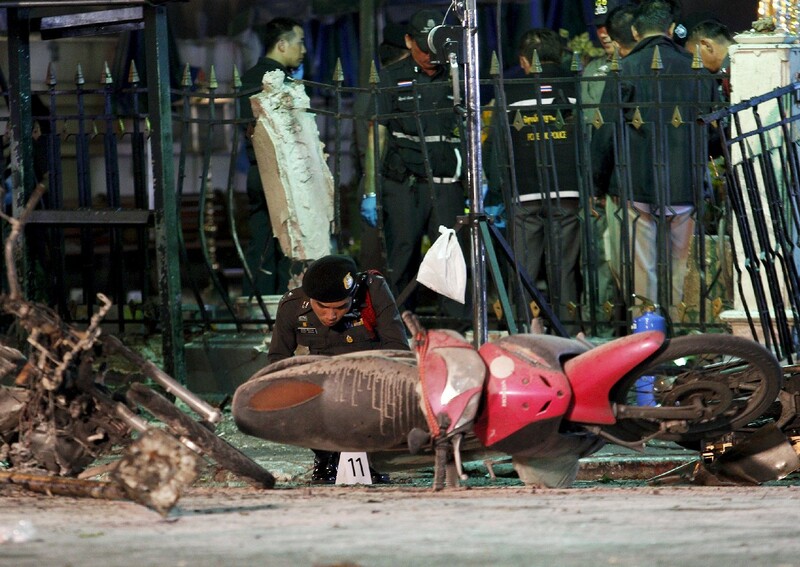 Although no one has yet claimed responsibility for the attack, Thailand's junta leaders said the bomb was aimed at damaging the country's tourist industry and tarnishing the government's reputation. 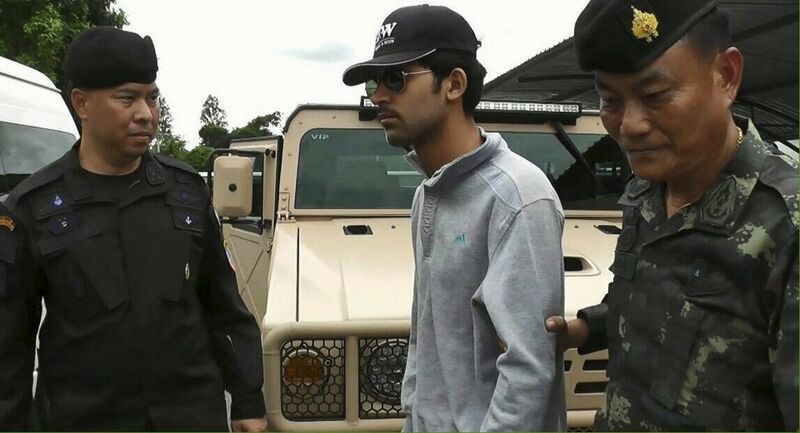 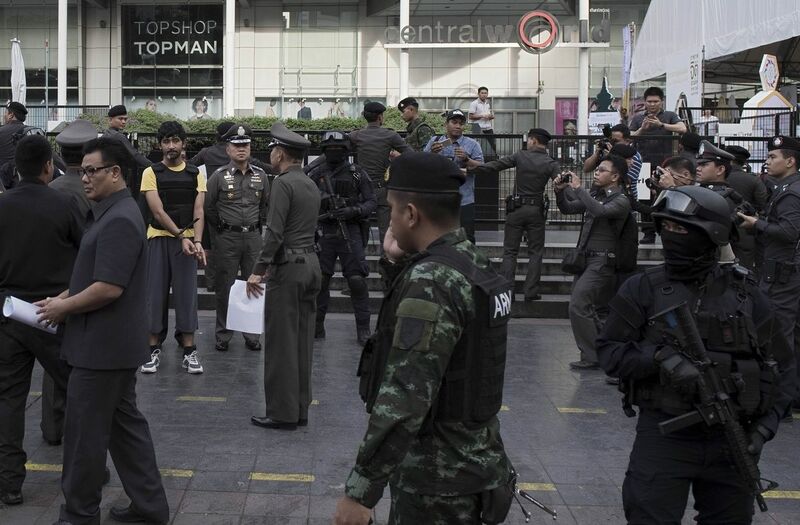 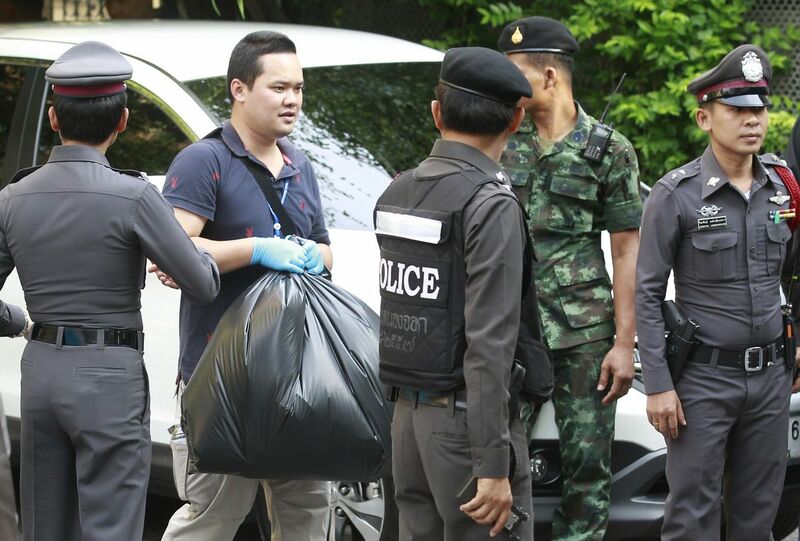 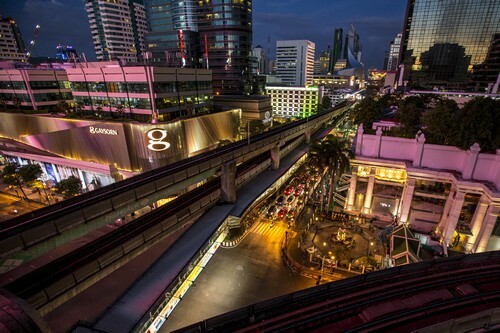 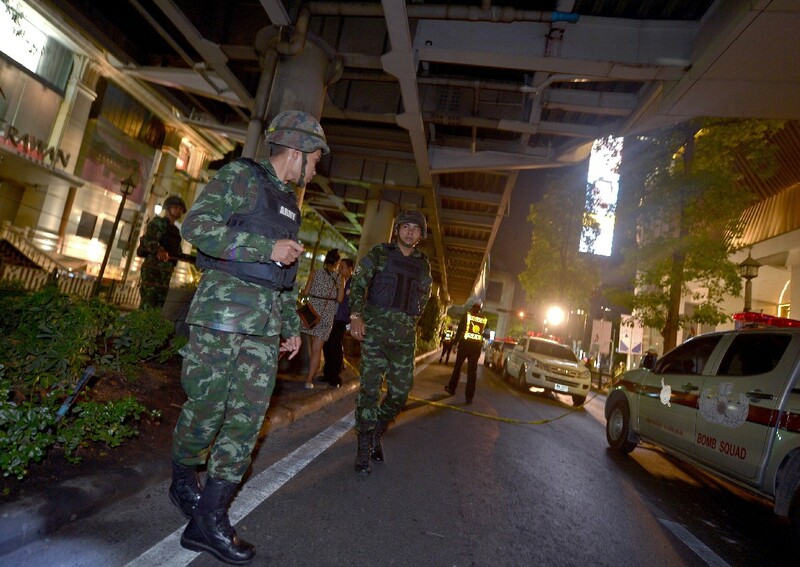 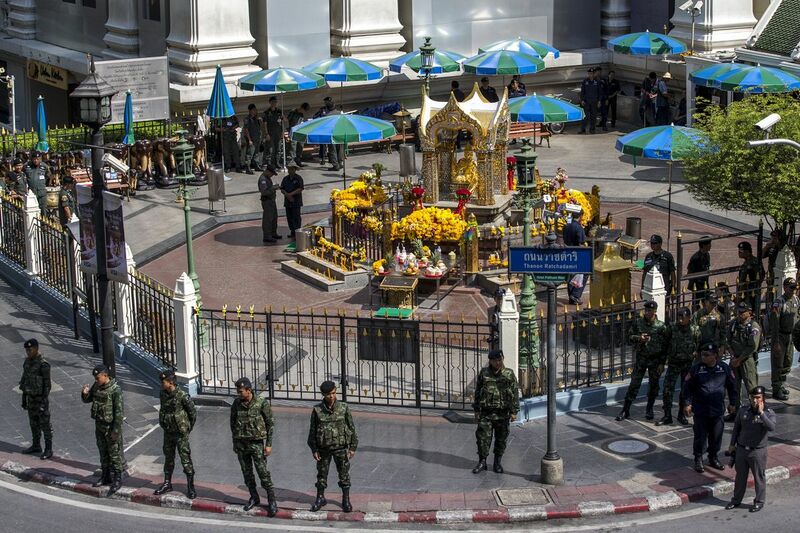 The Tourism Authority of Thailand announced that officials had beefed up security at key locations across the Thai capital and noted that the Royal Thai Police requested "locals and tourists exercise caution when out and about in Bangkok".